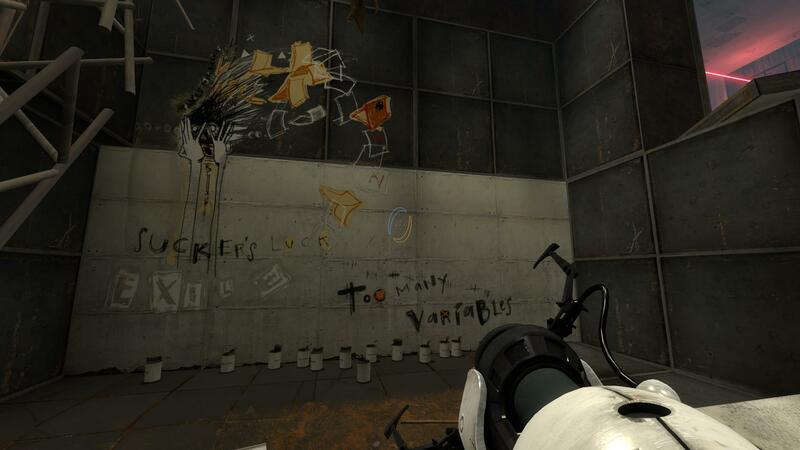 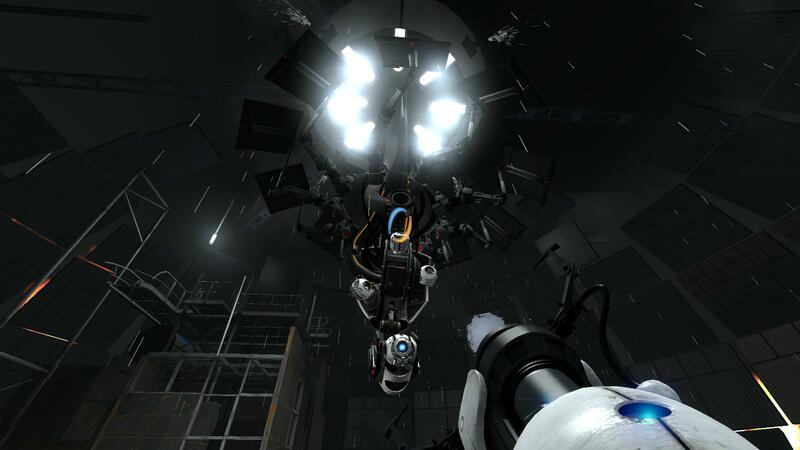 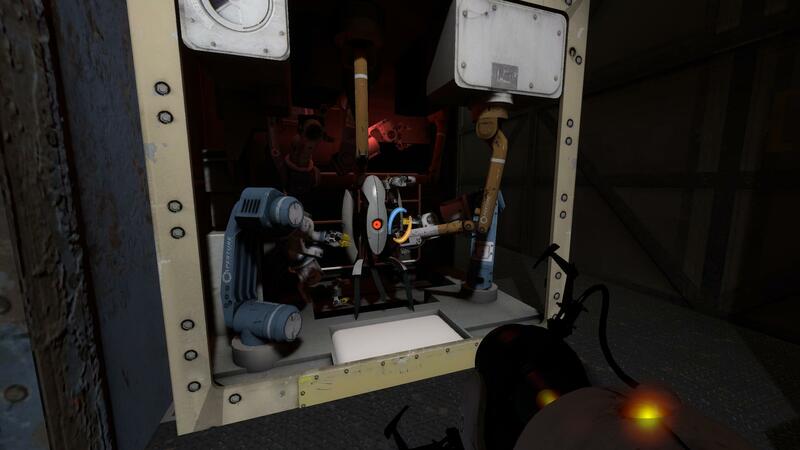 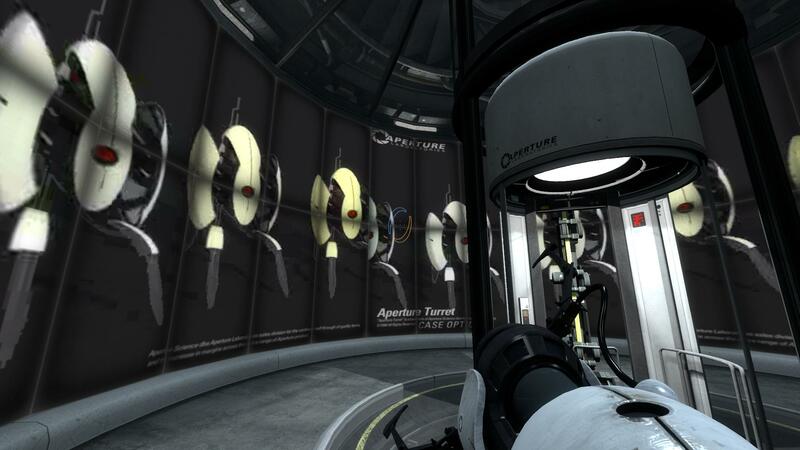 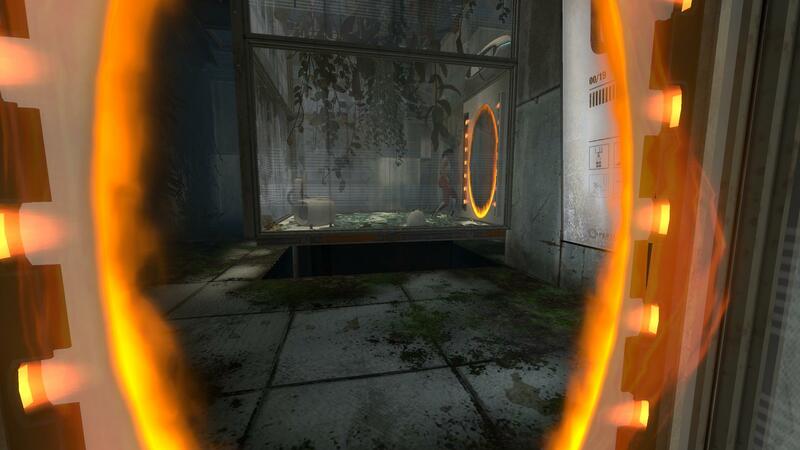 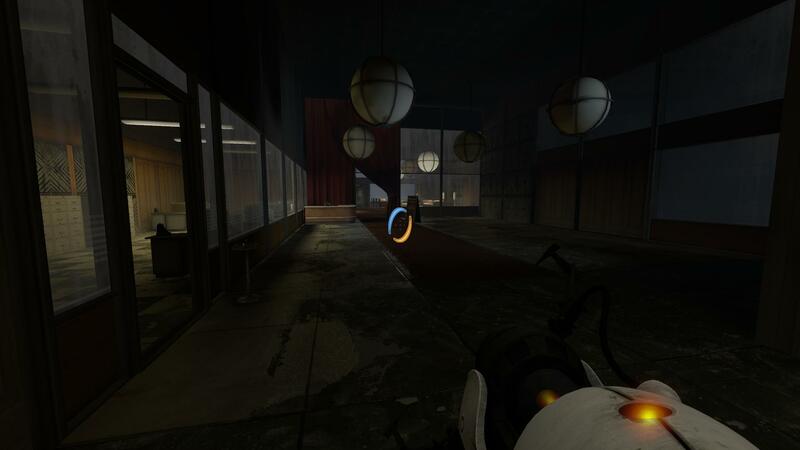 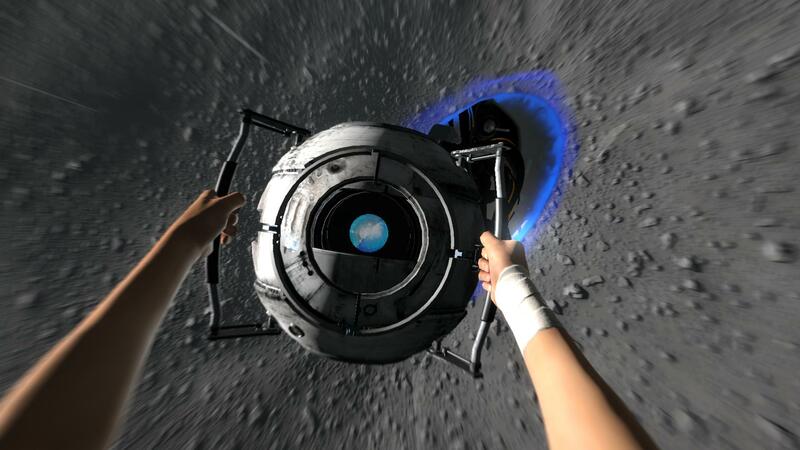 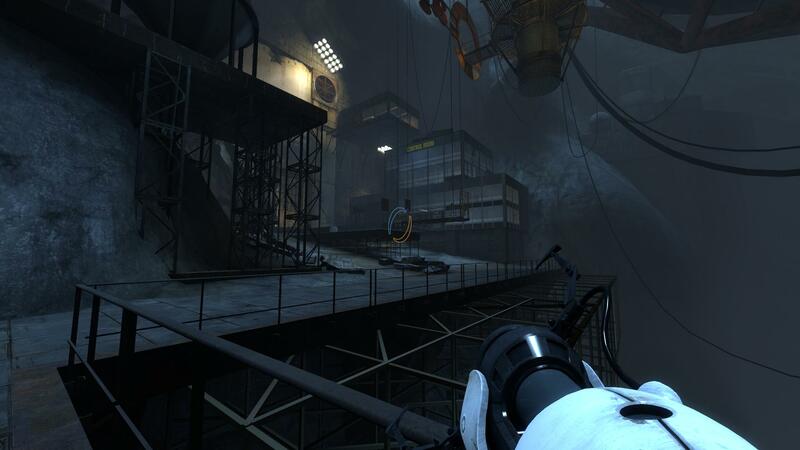 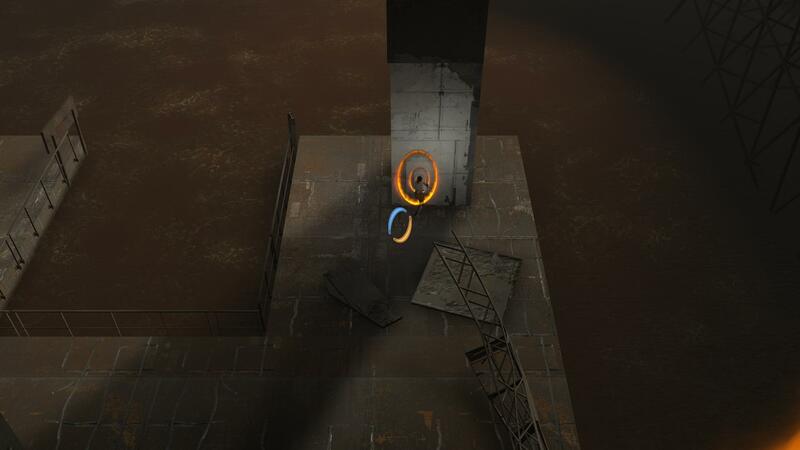 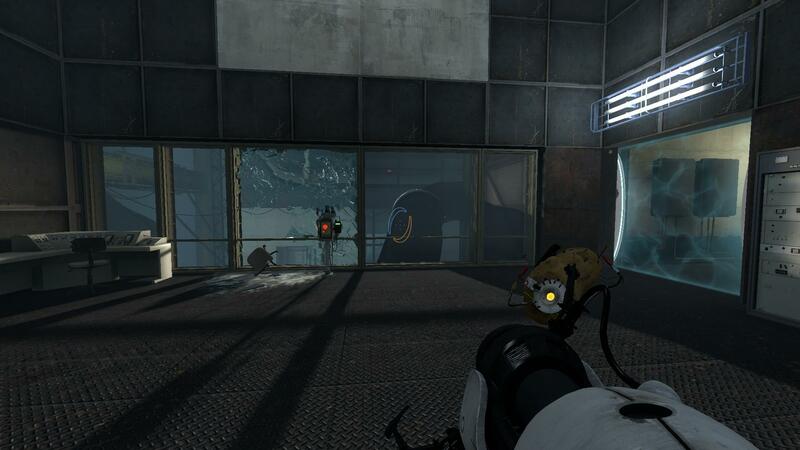 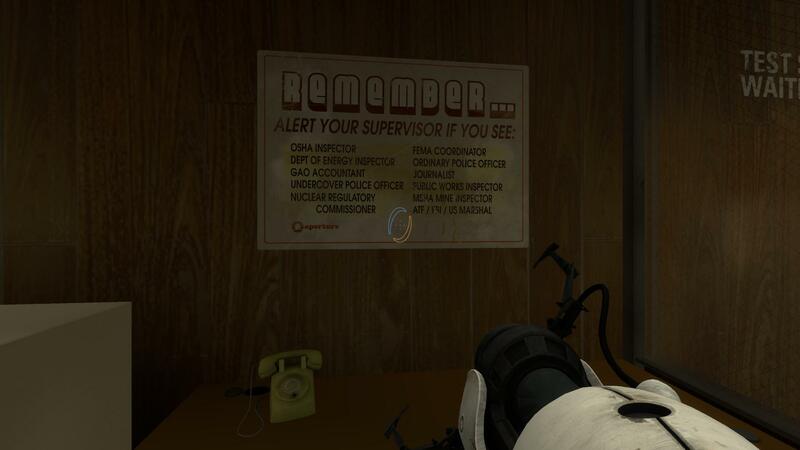 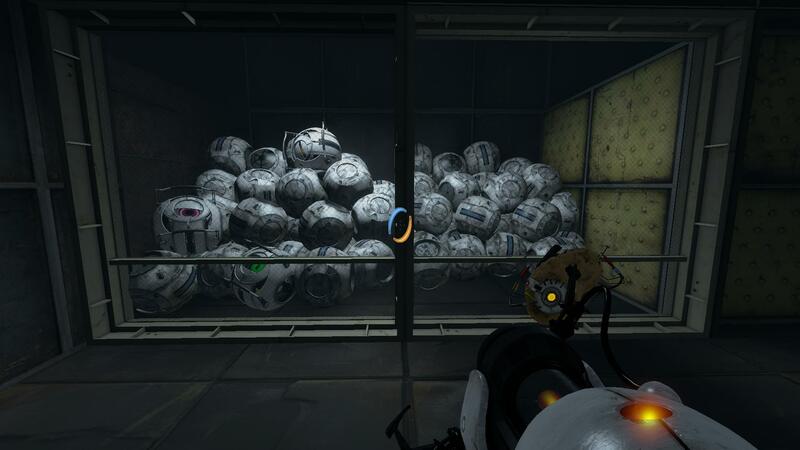 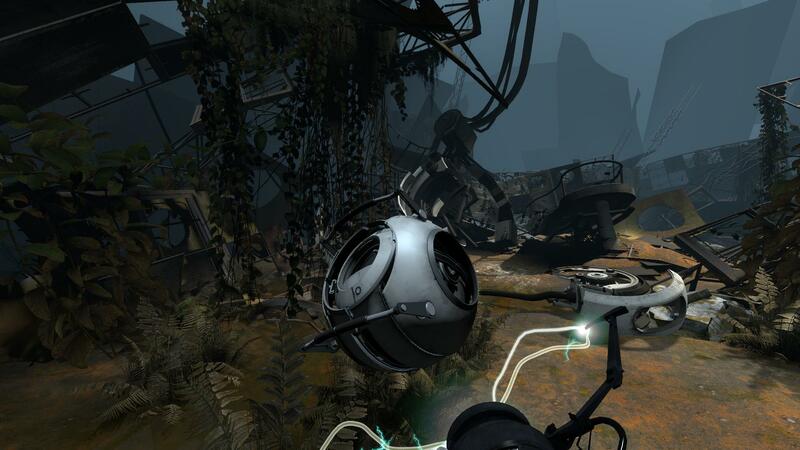 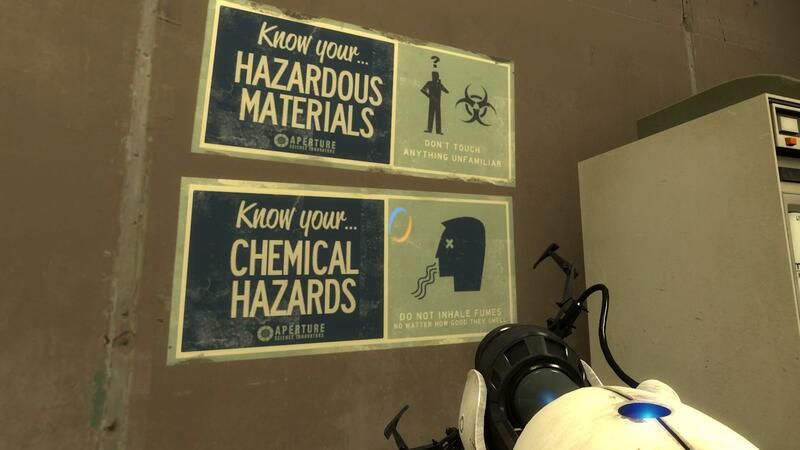 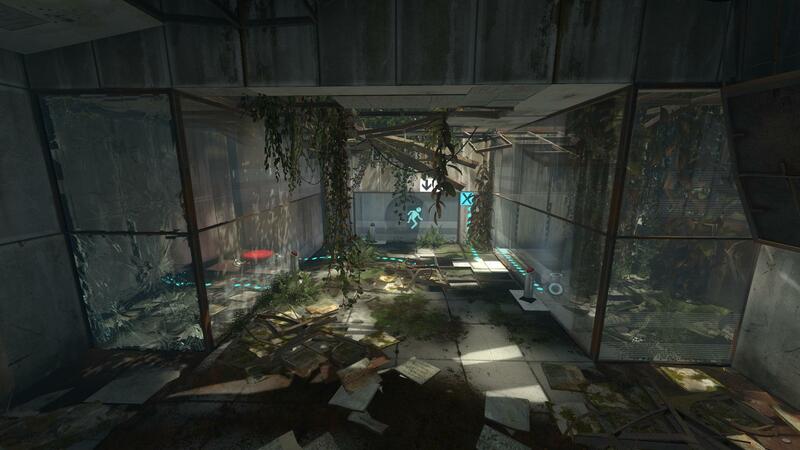 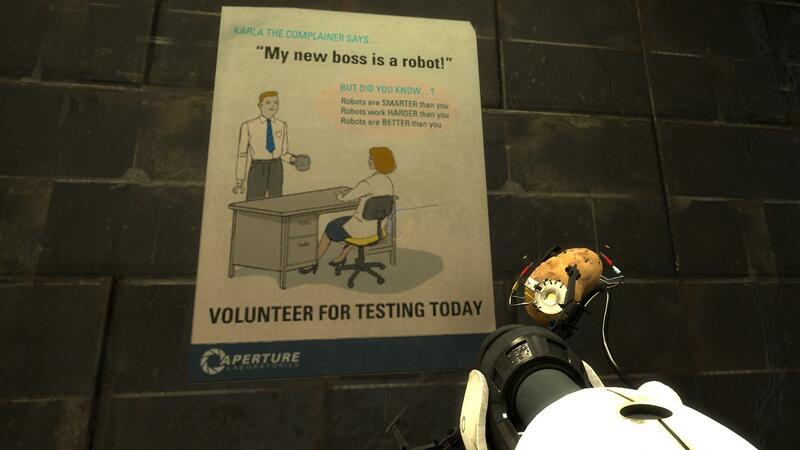 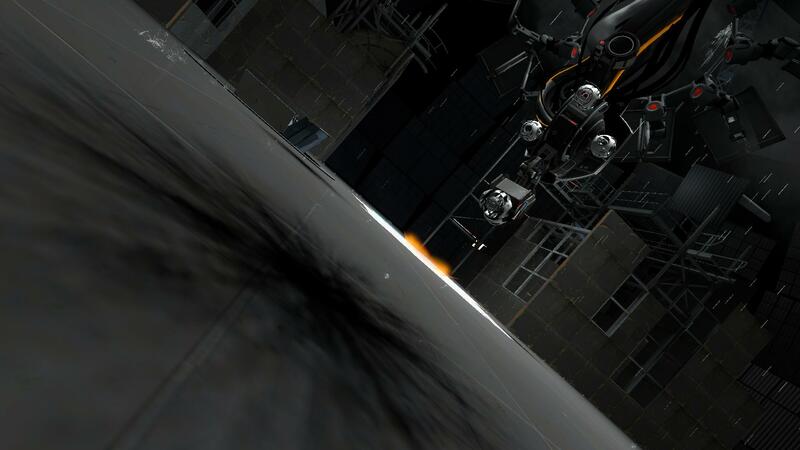 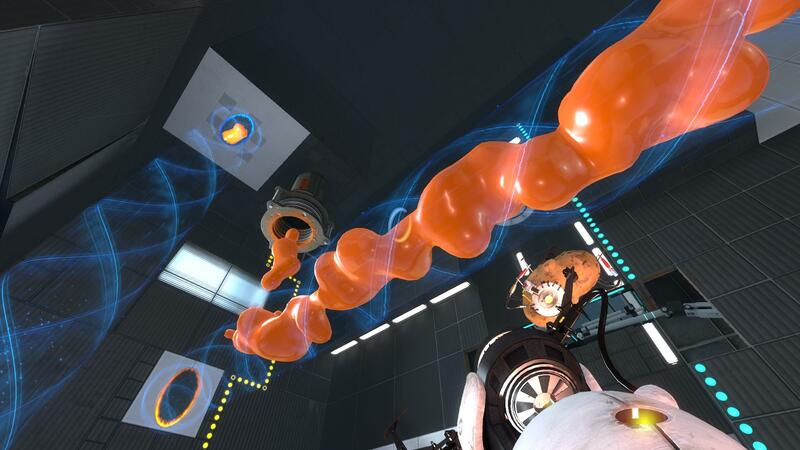 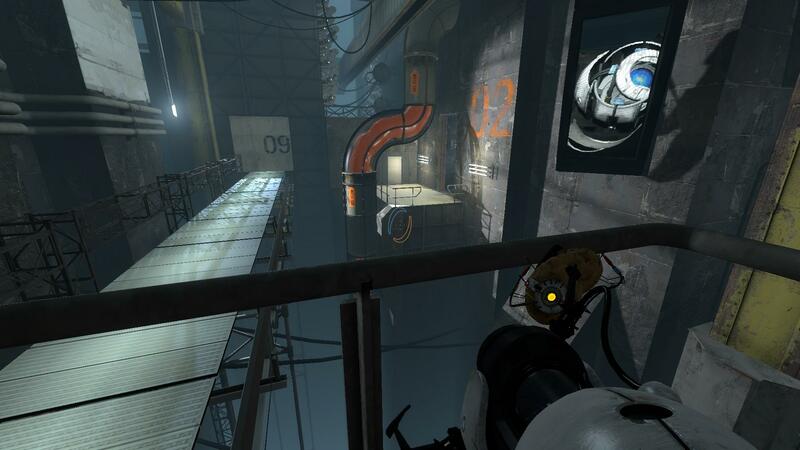 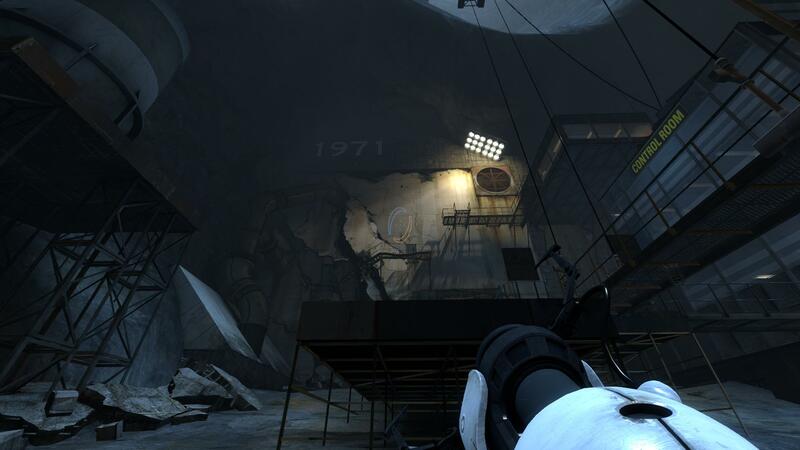 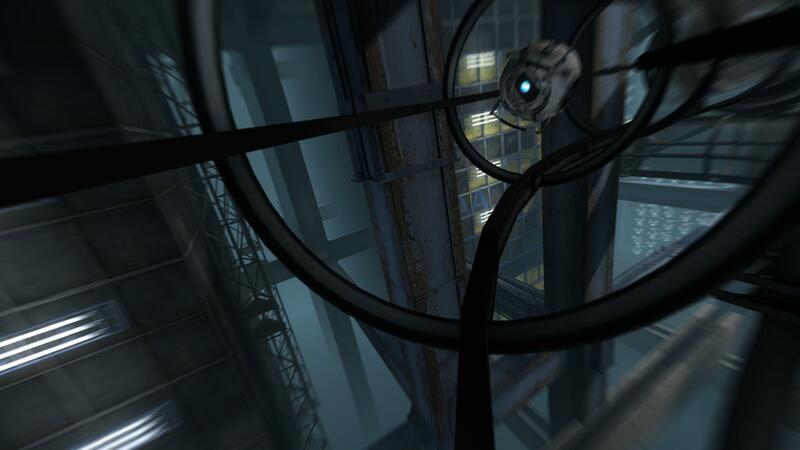 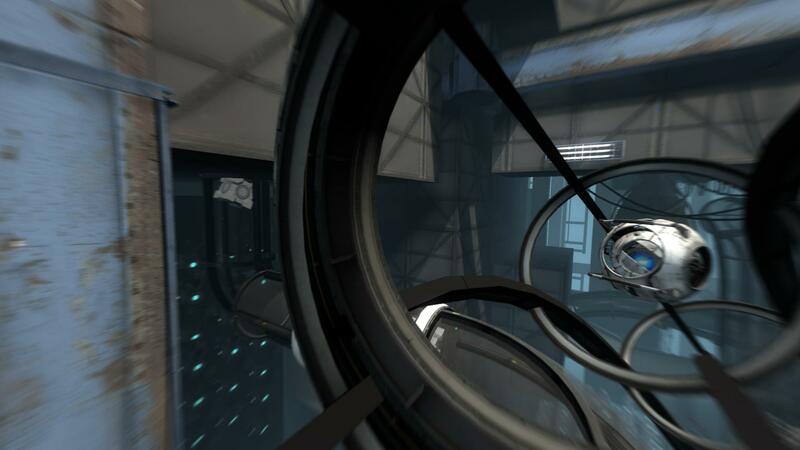 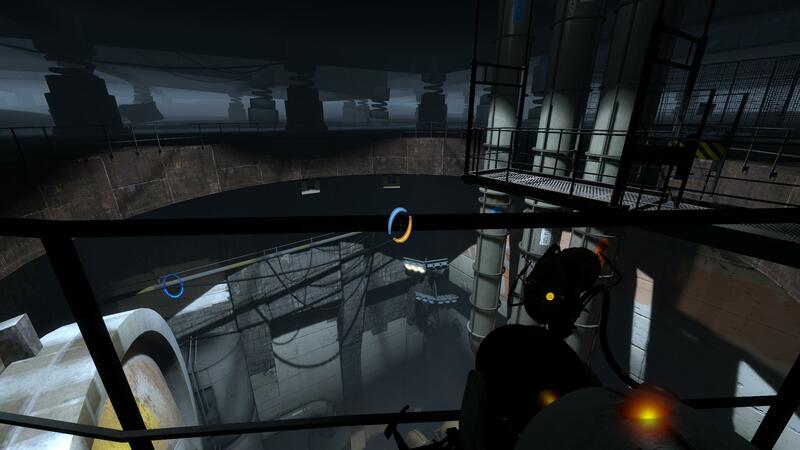 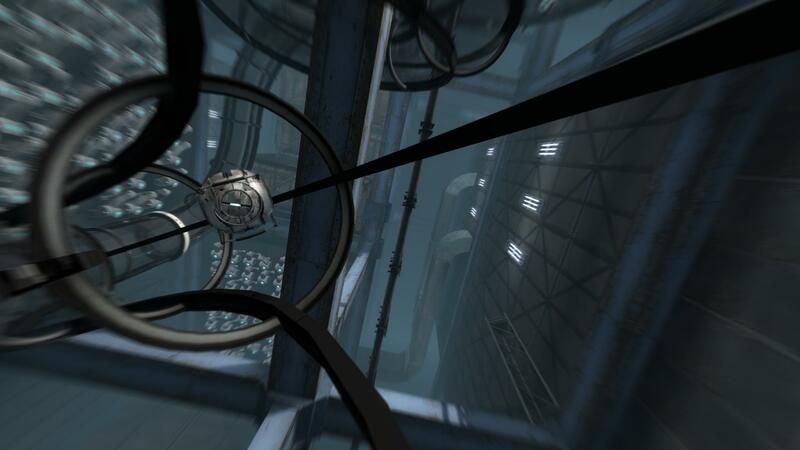 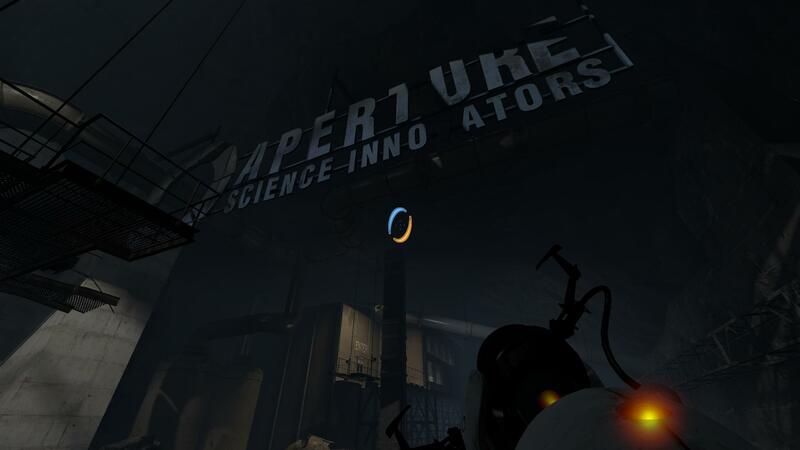 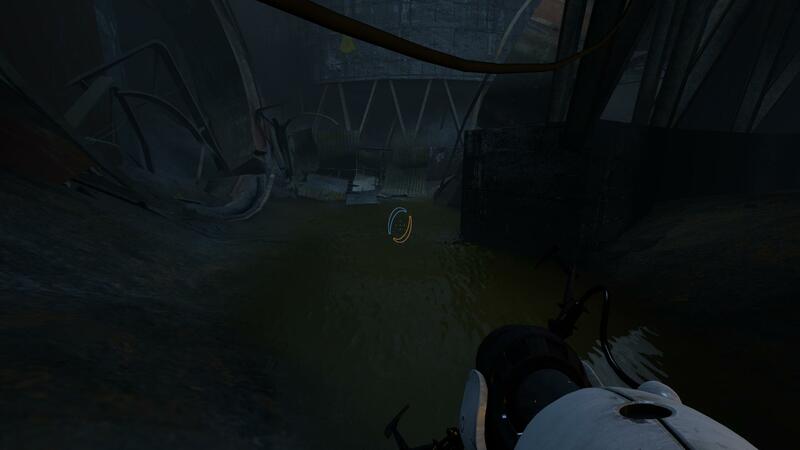 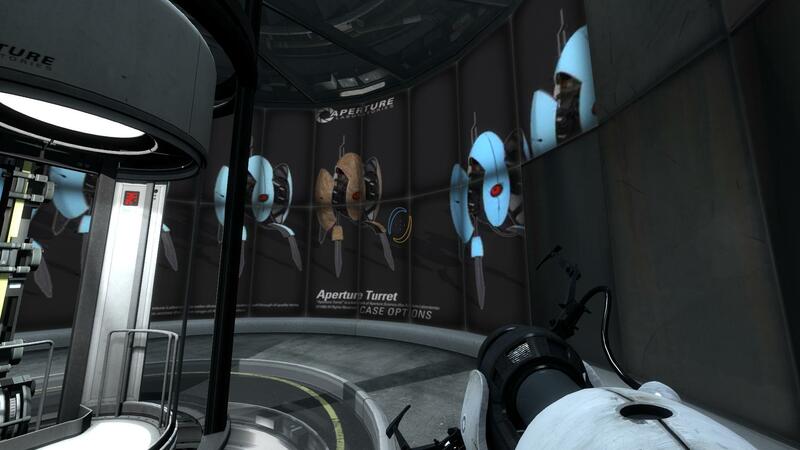 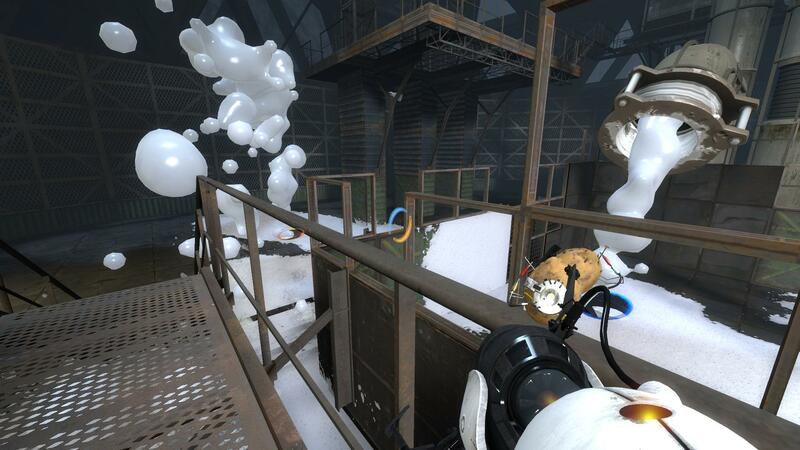 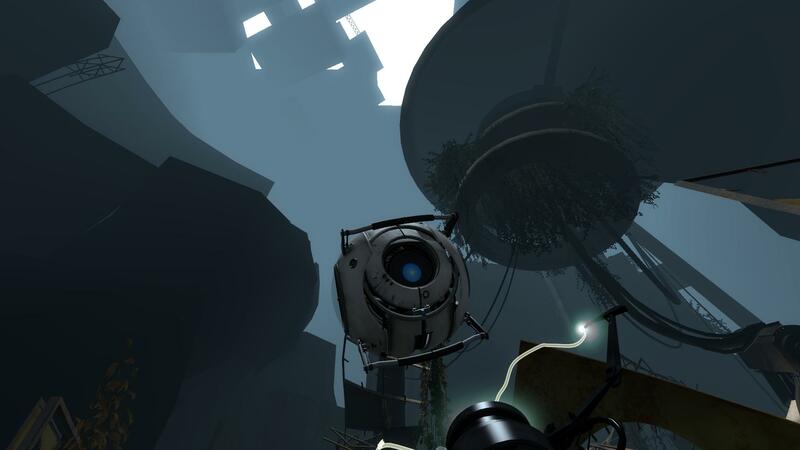 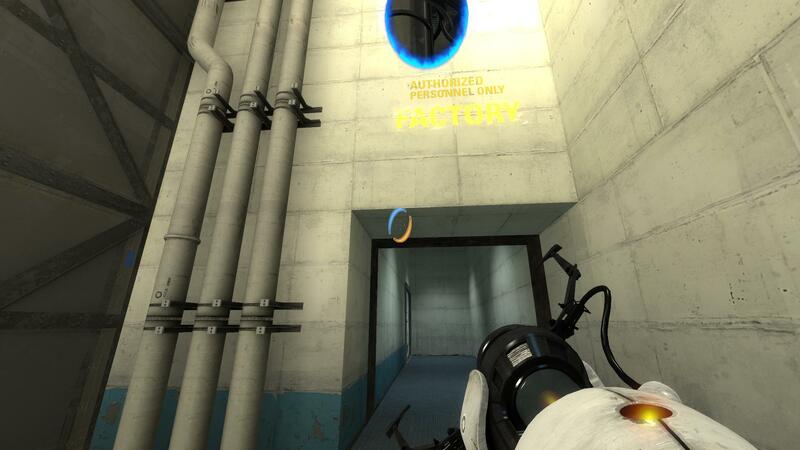 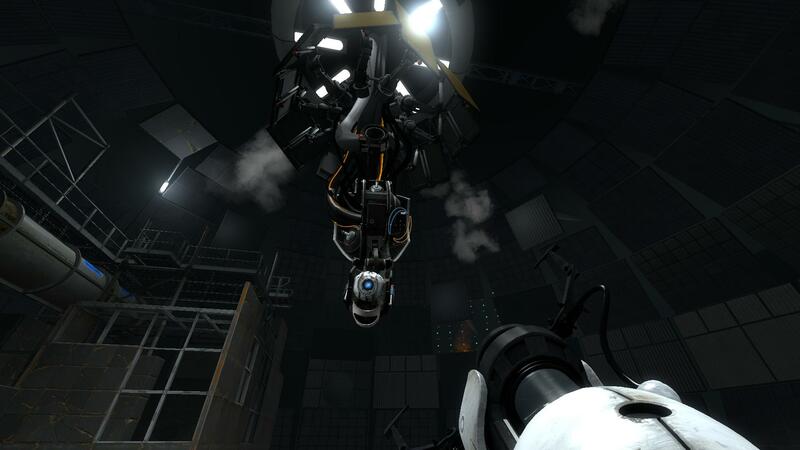 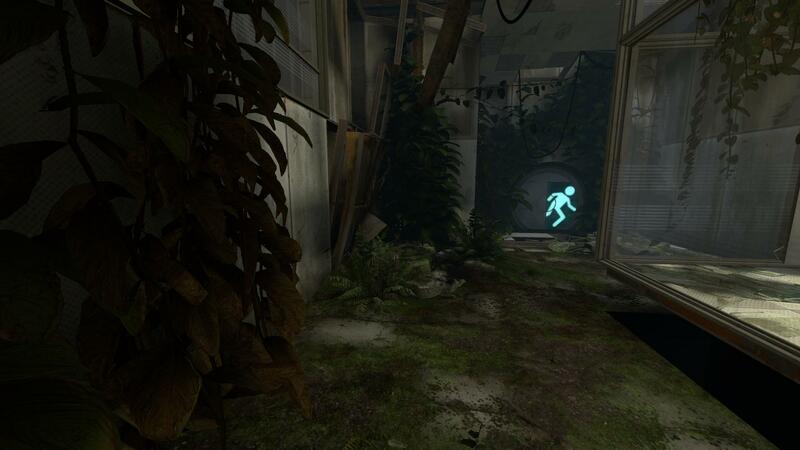 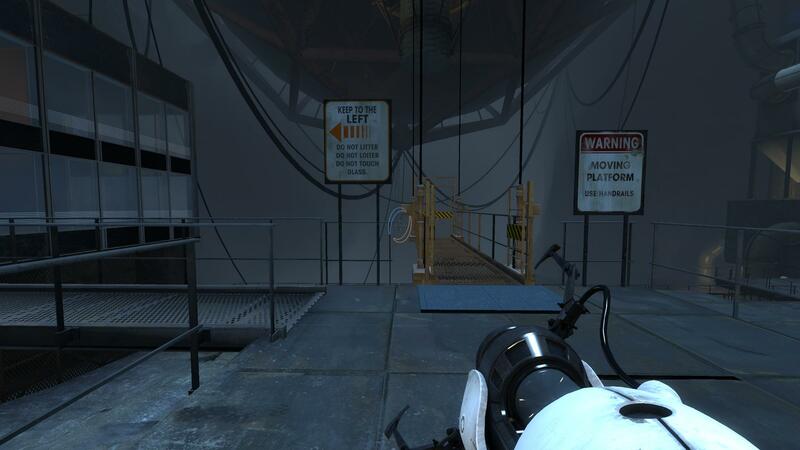 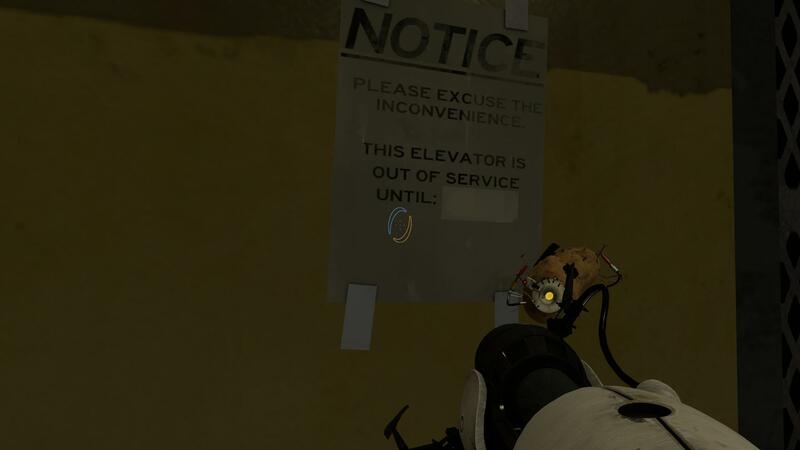 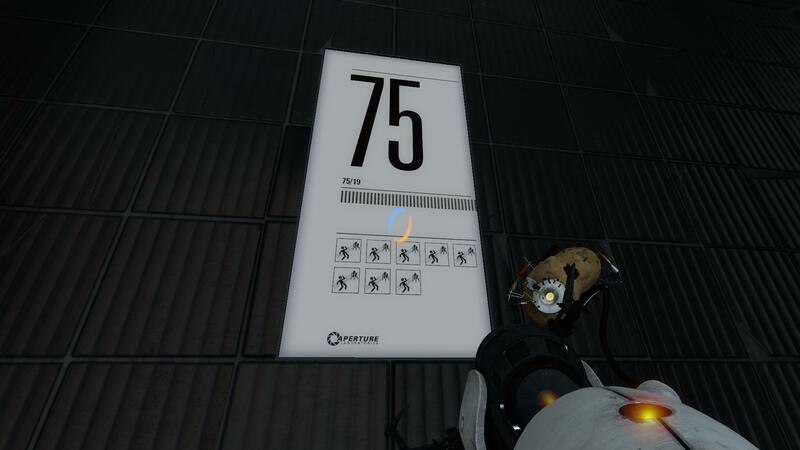 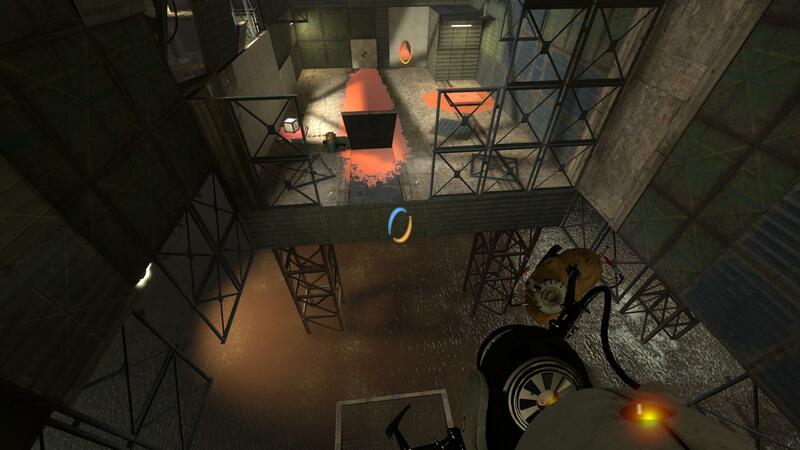 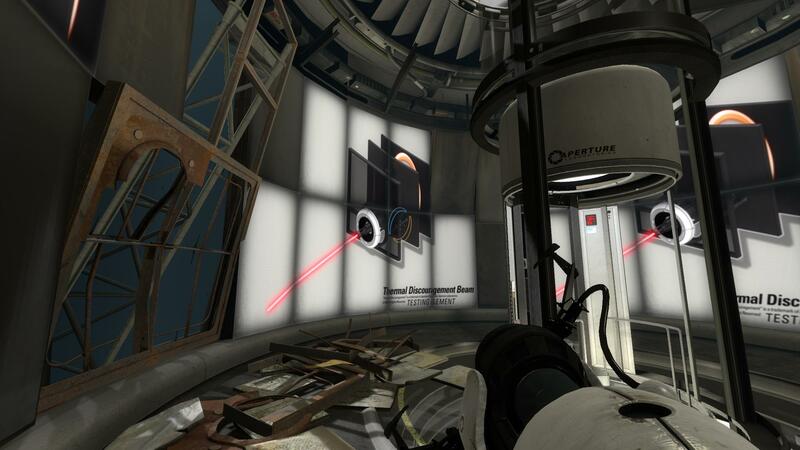 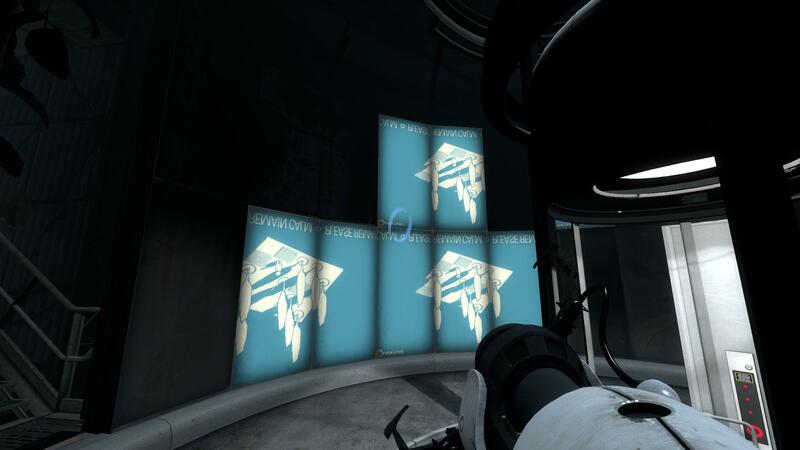 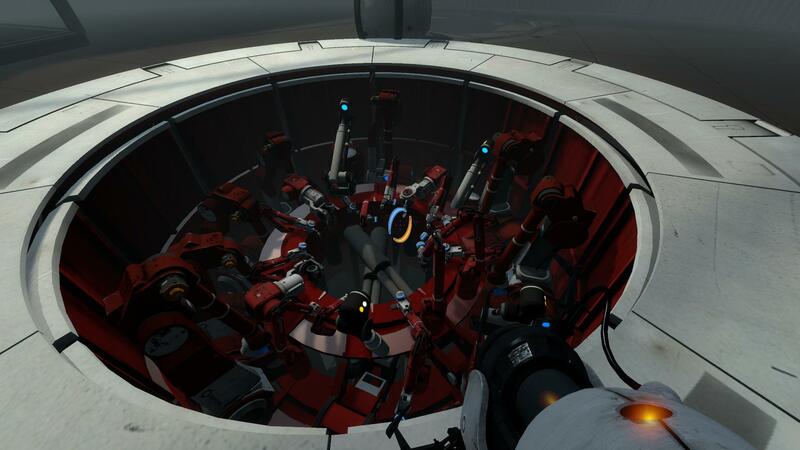 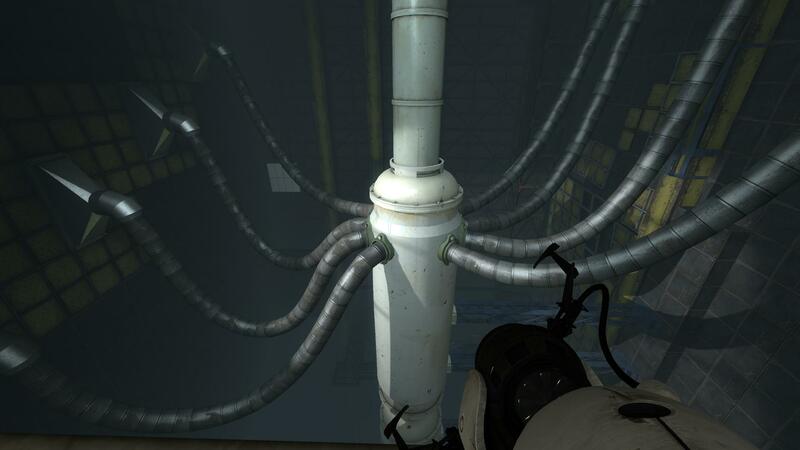 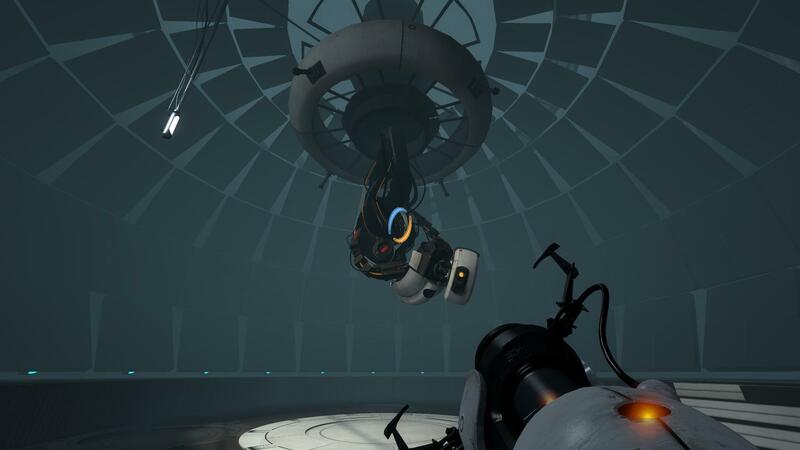 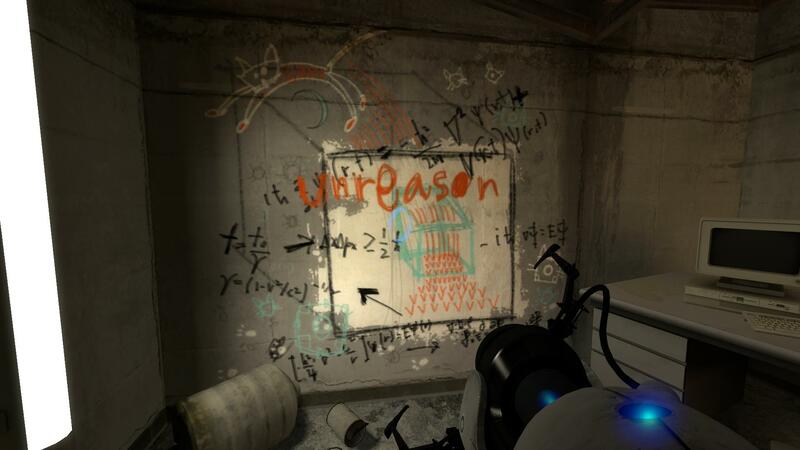 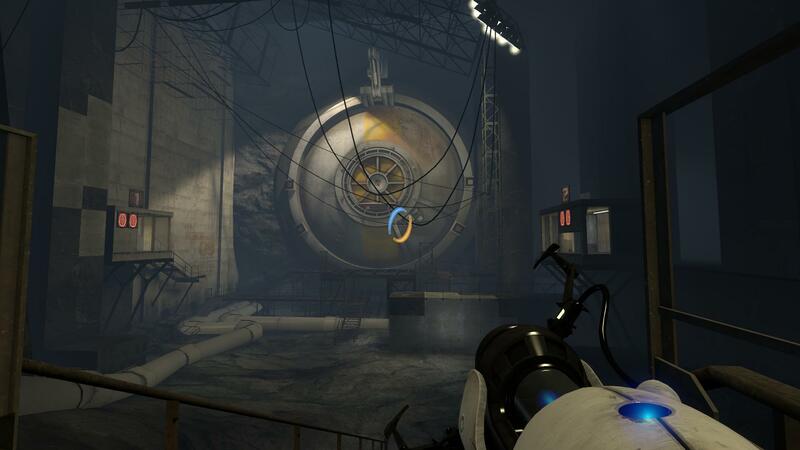 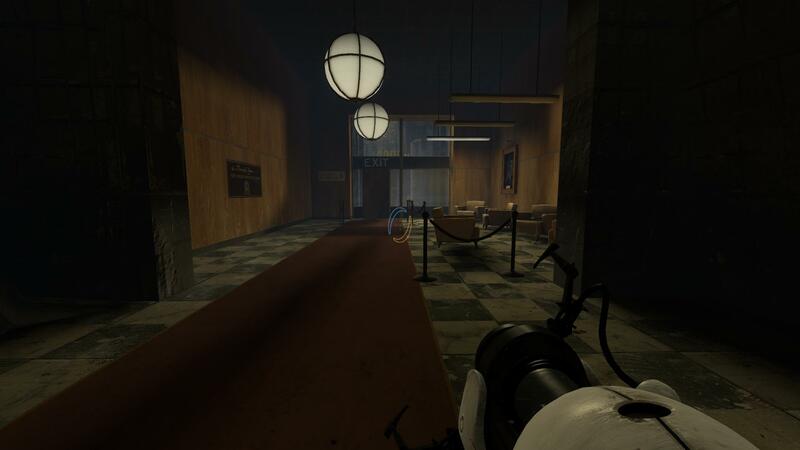 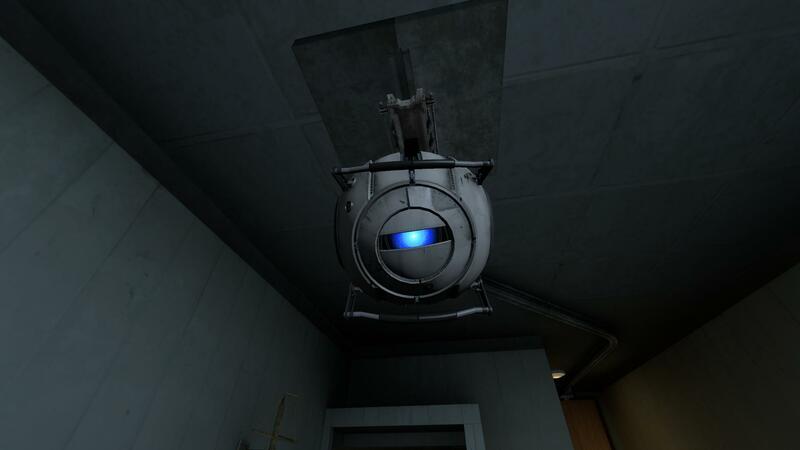 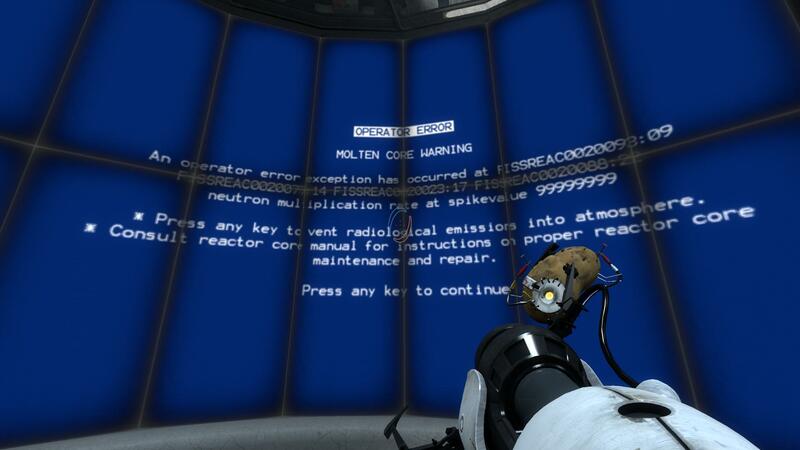 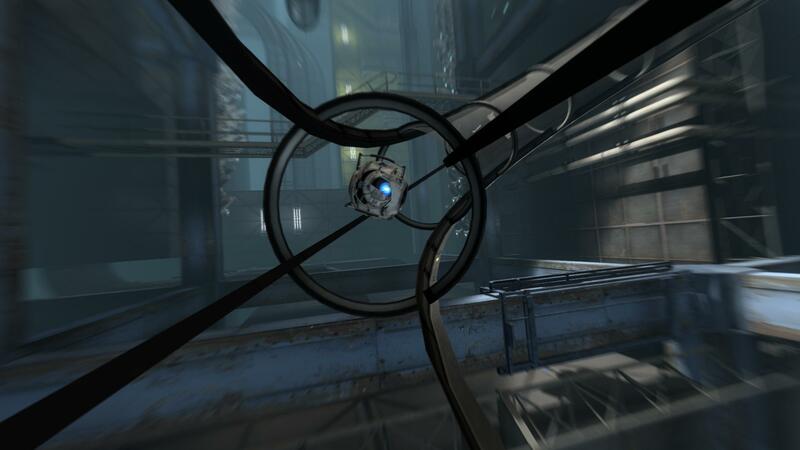 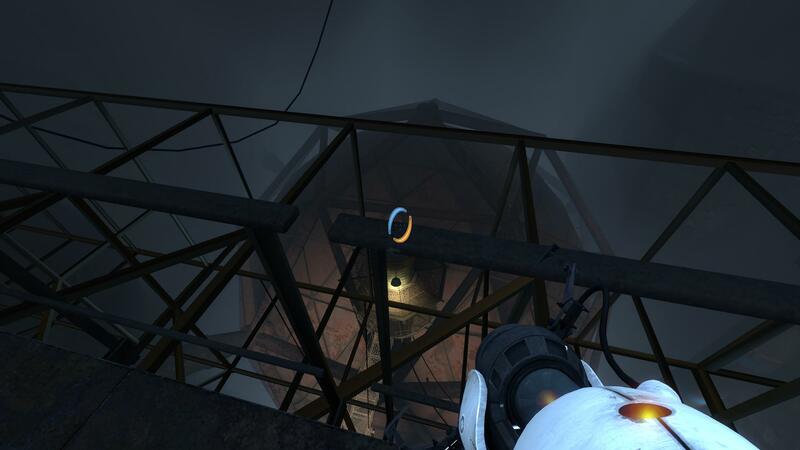 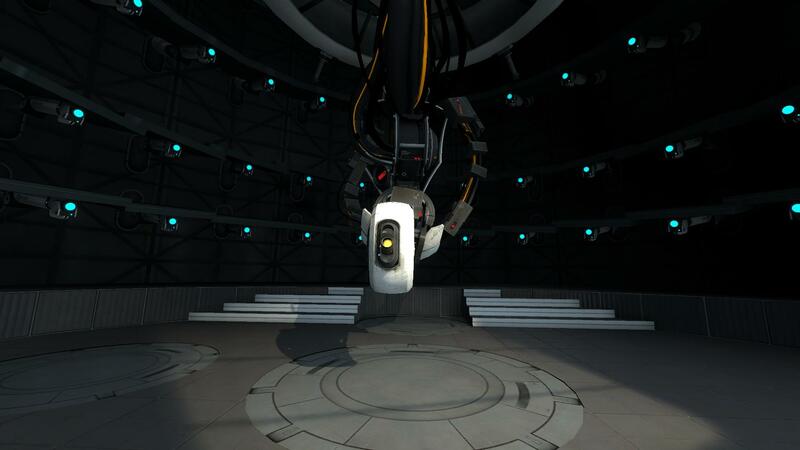 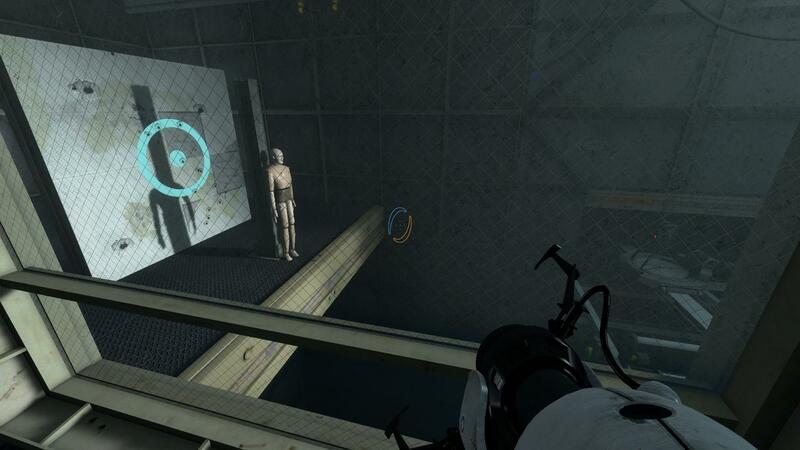 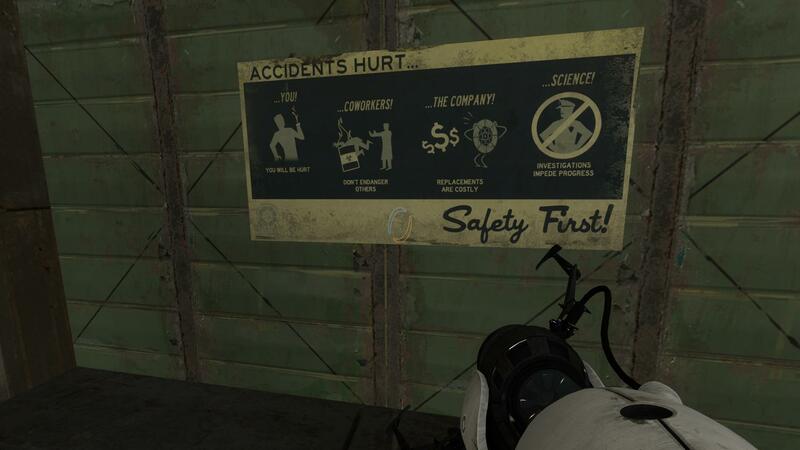 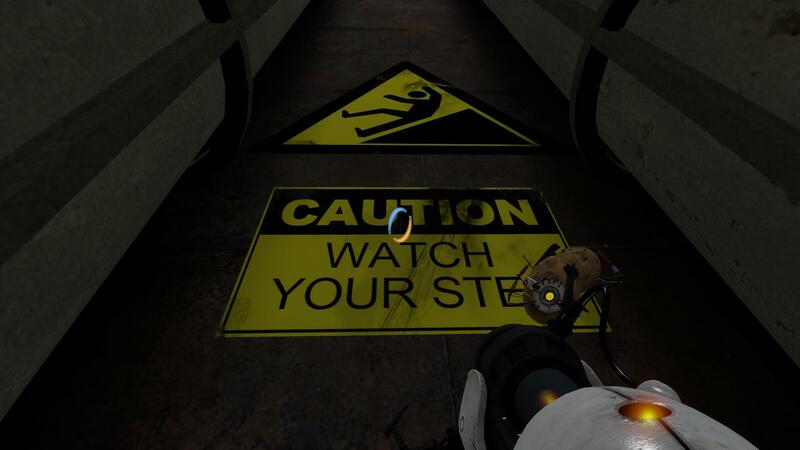 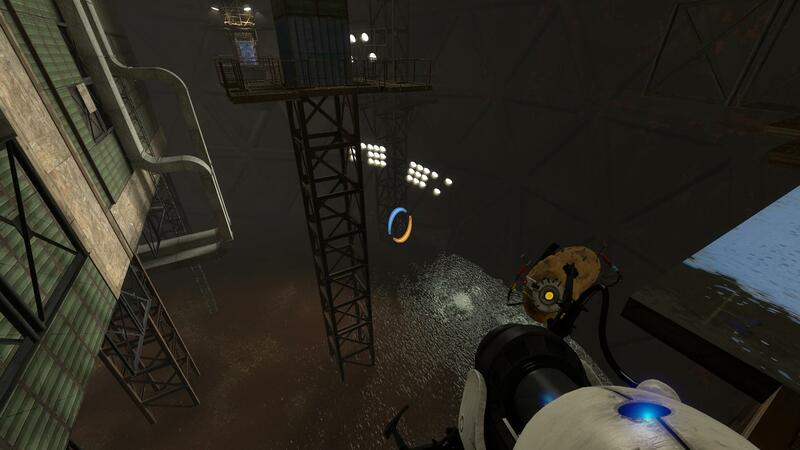 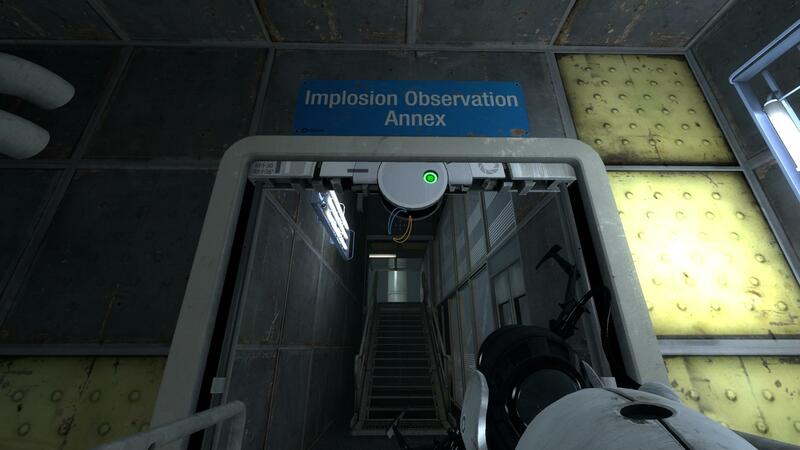 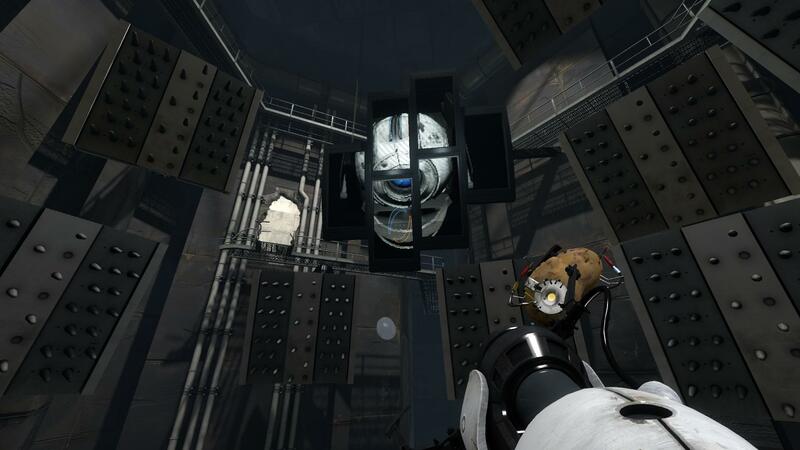 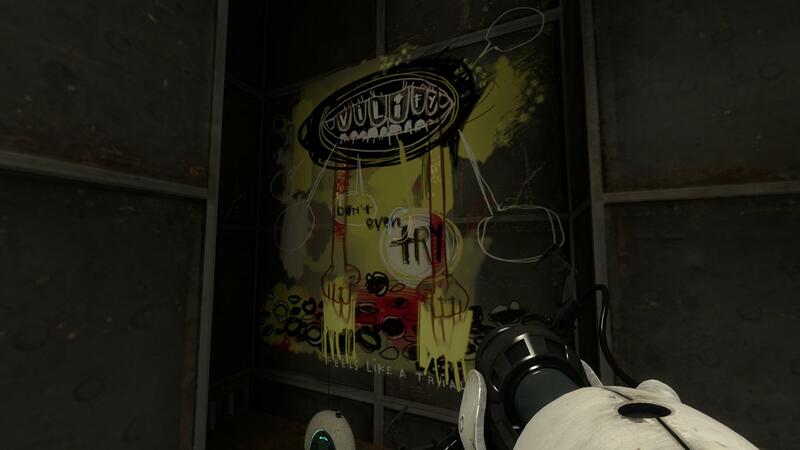 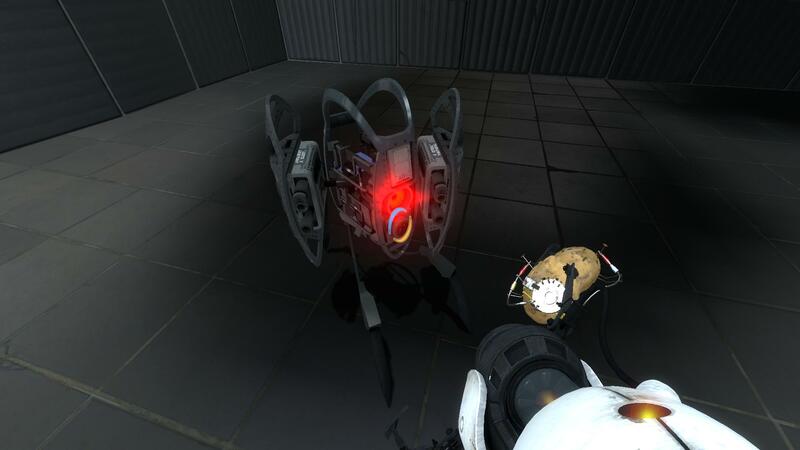 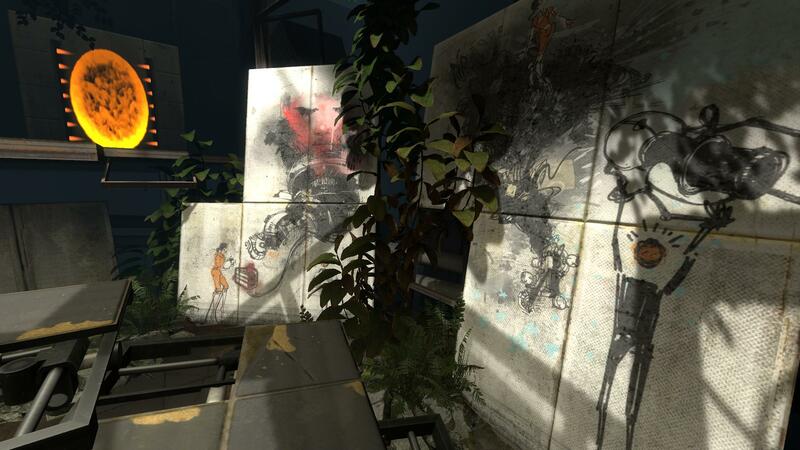 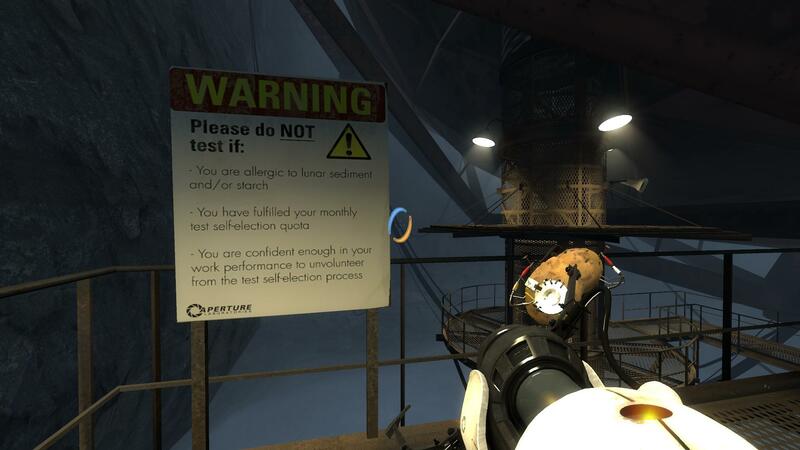 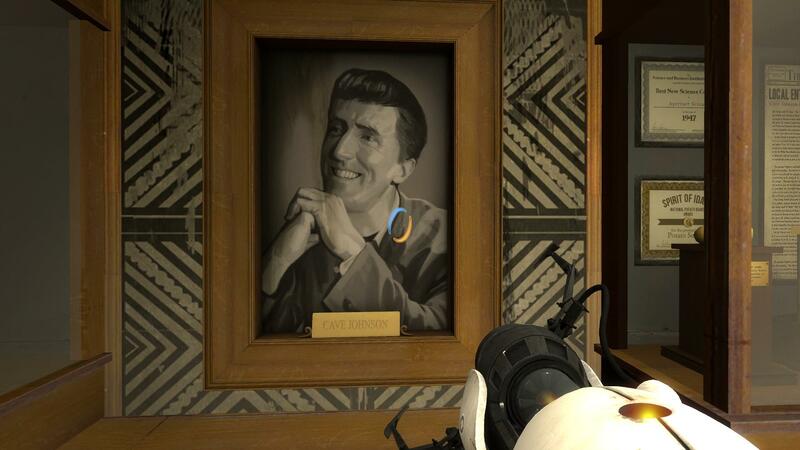 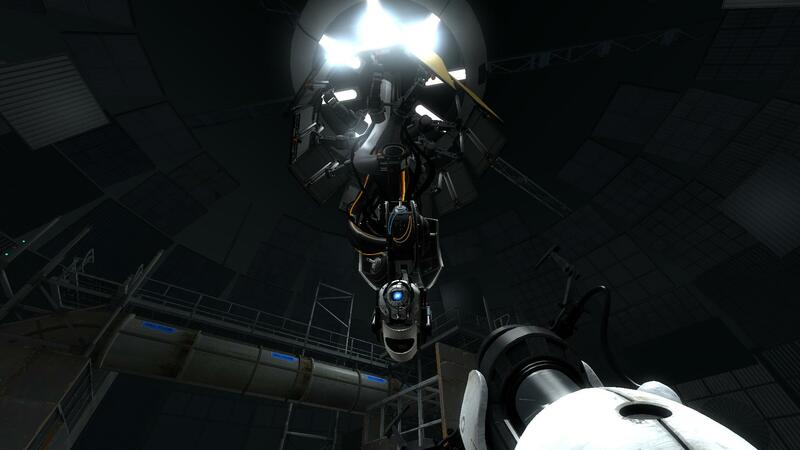 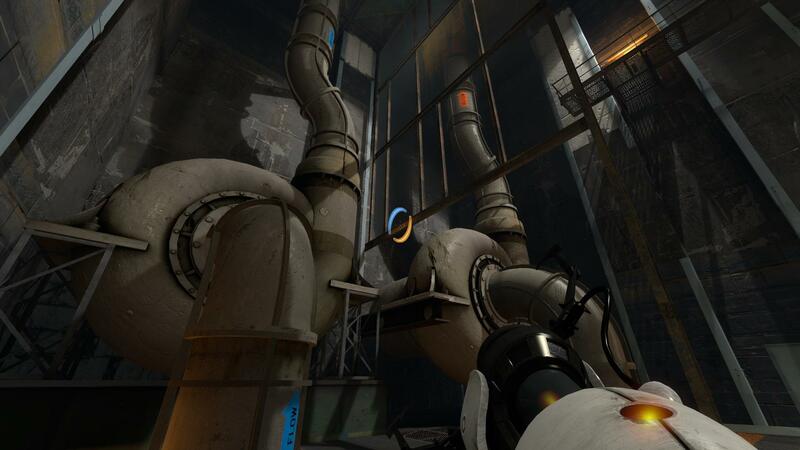 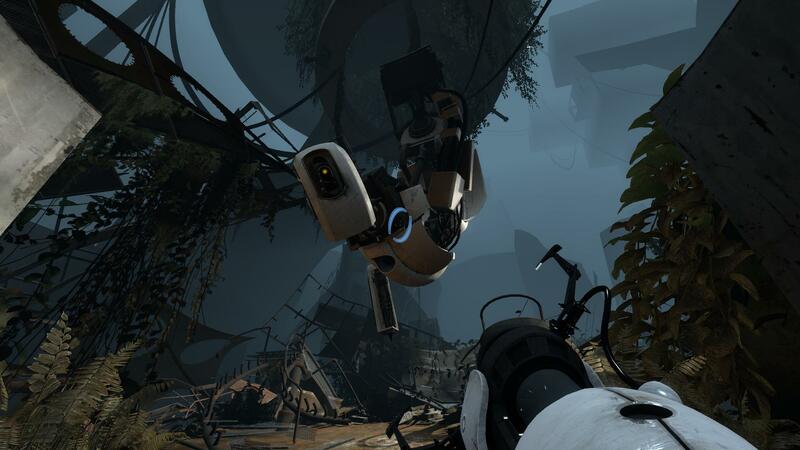 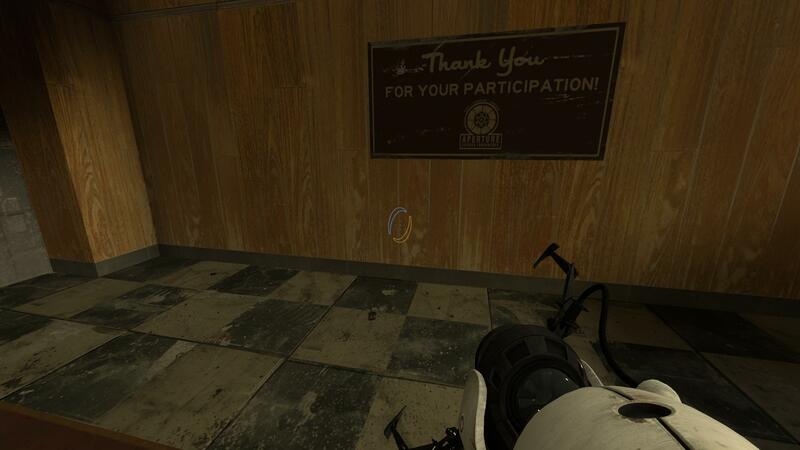 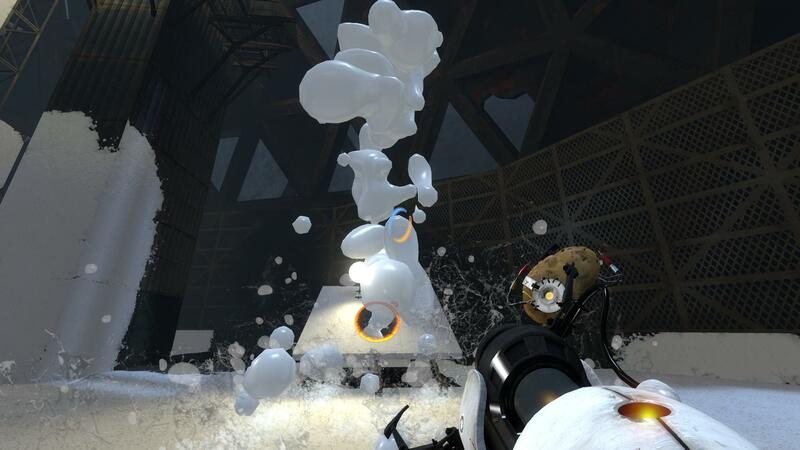 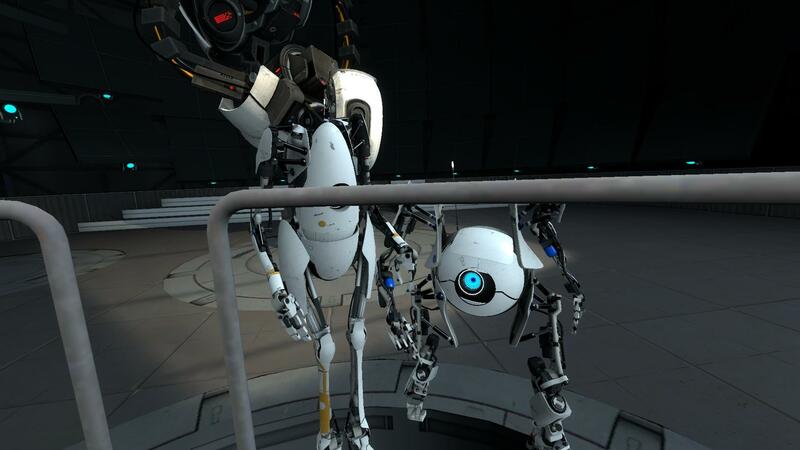 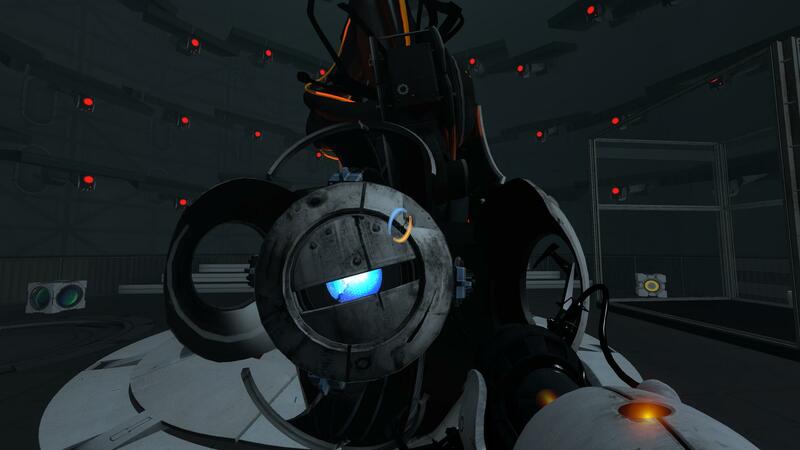 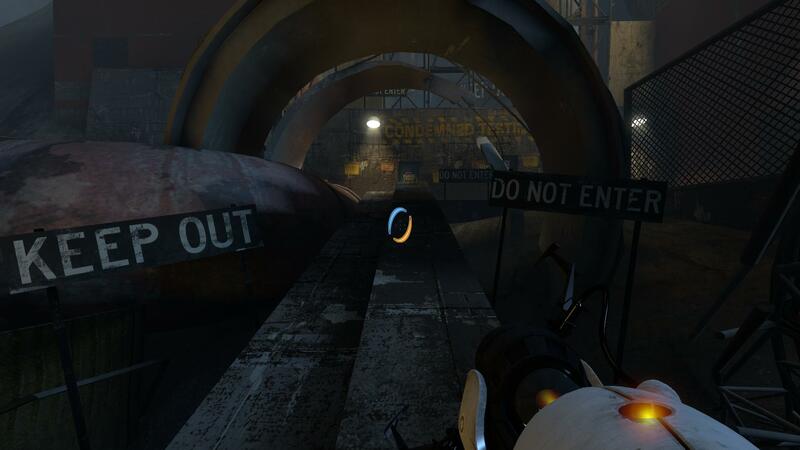 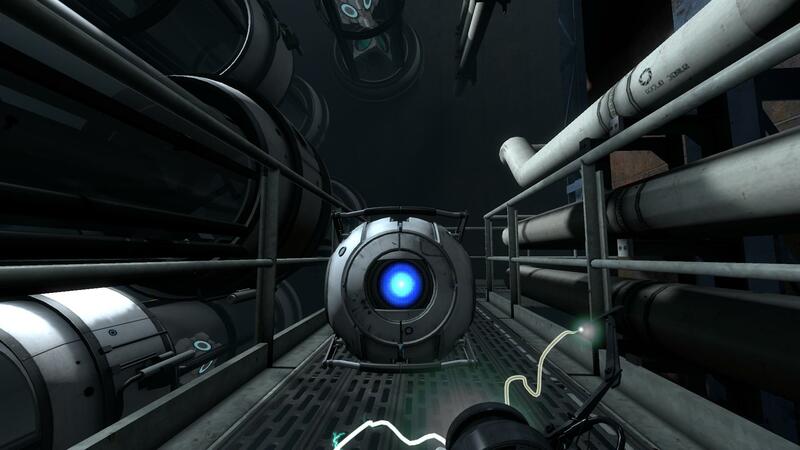 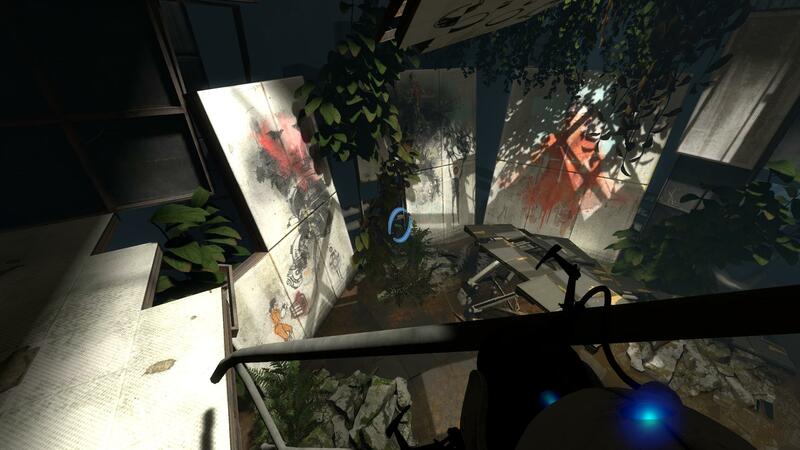 Important point: Portal 2 is as good as many people hoped it would be. 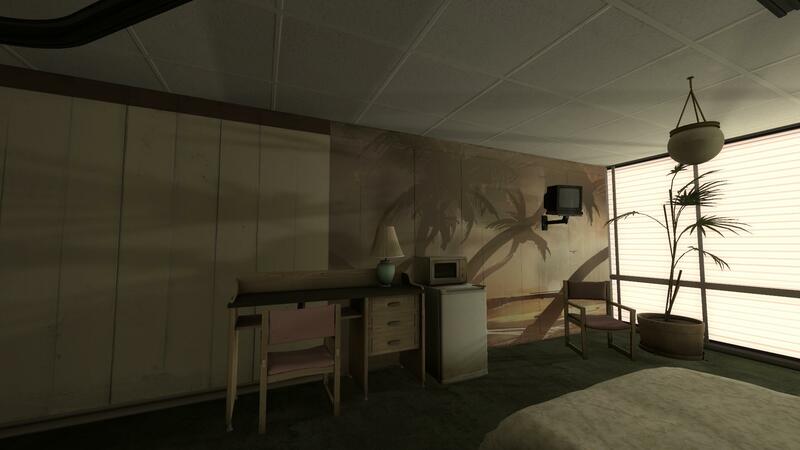 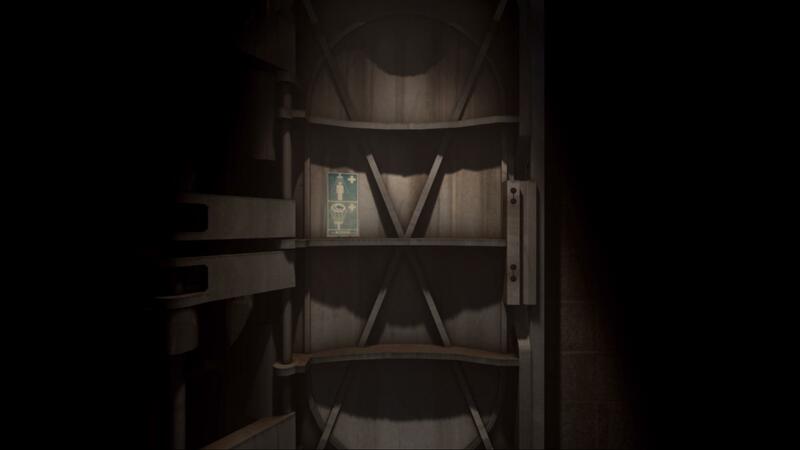 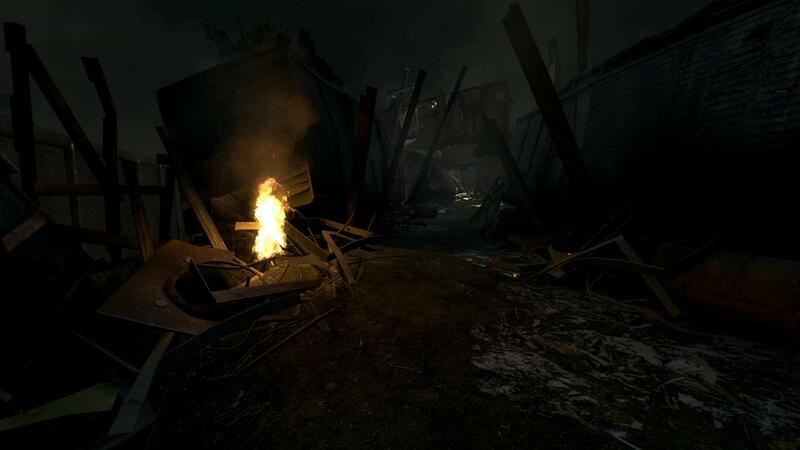 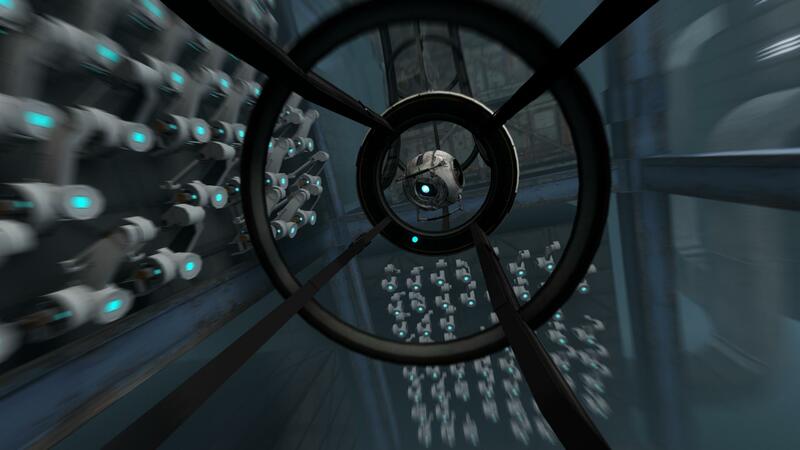 All positive gameplay elements from 1 are present and were enhanced where it mattered and where it was beneficial to the puzzles. 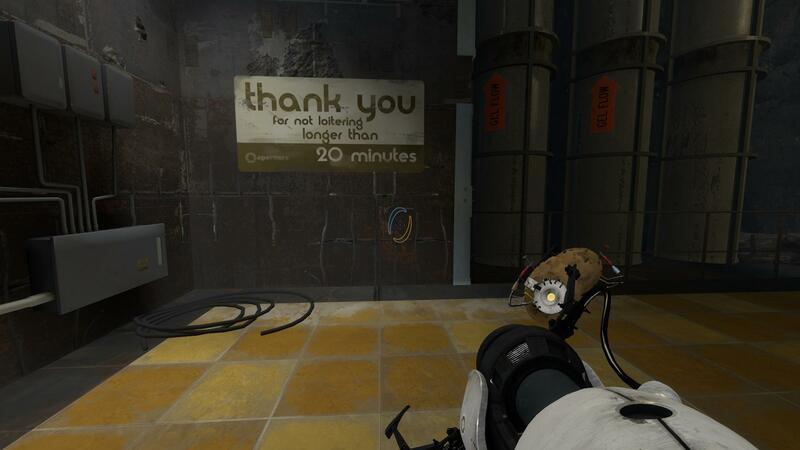 It’s all very solid and great. 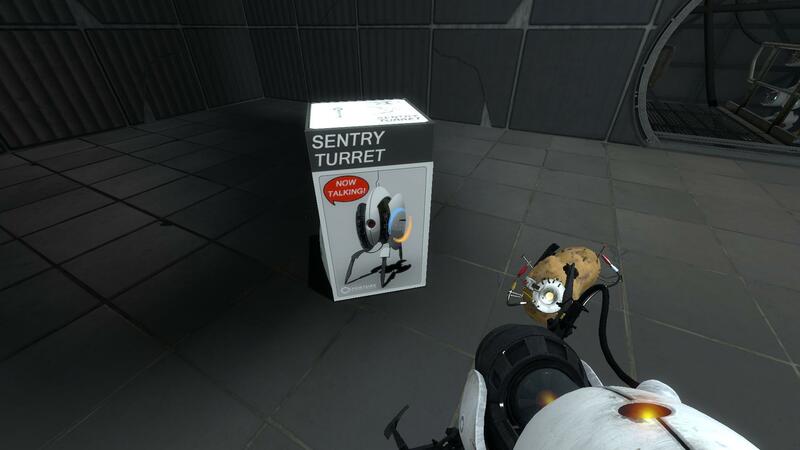 It’s a hit and no disappointment, is what I’m saying. 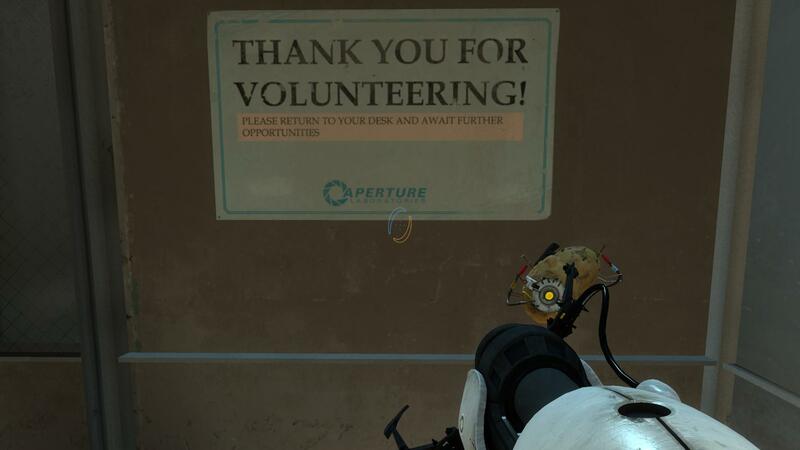 At least I think so. 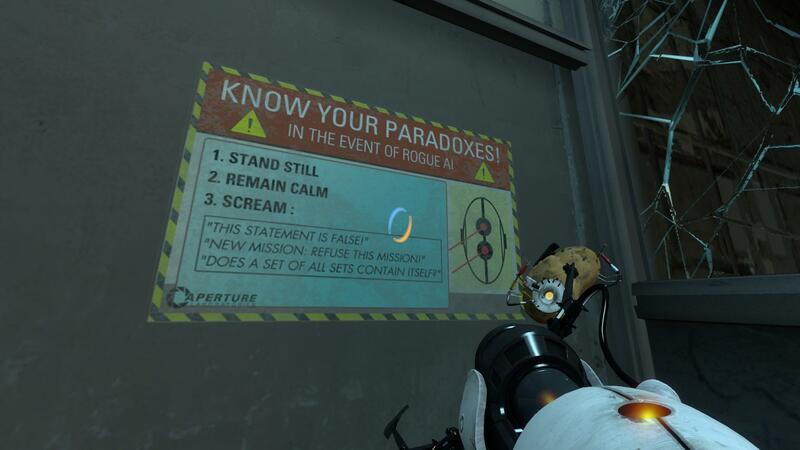 Because of this, I won’t focus on discussing these parts (too). 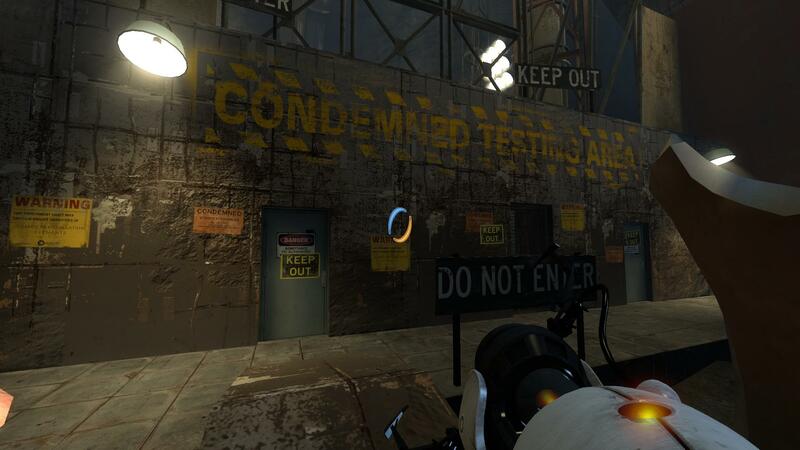 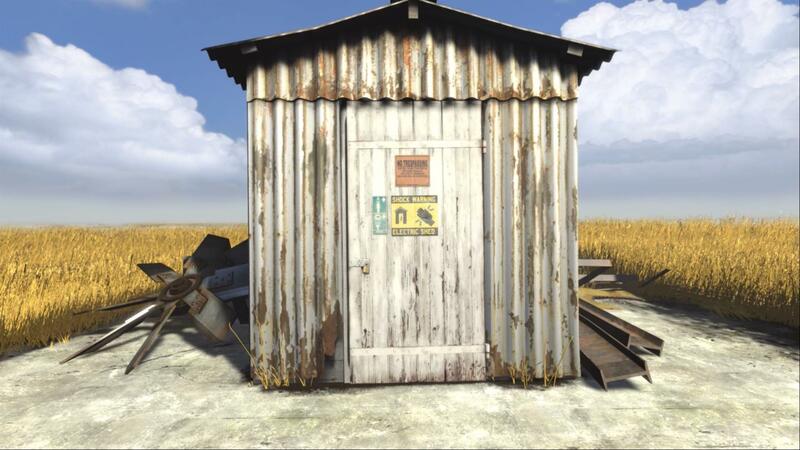 In addition to the puzzles or test chambers, I also found the setting strangely appealing. 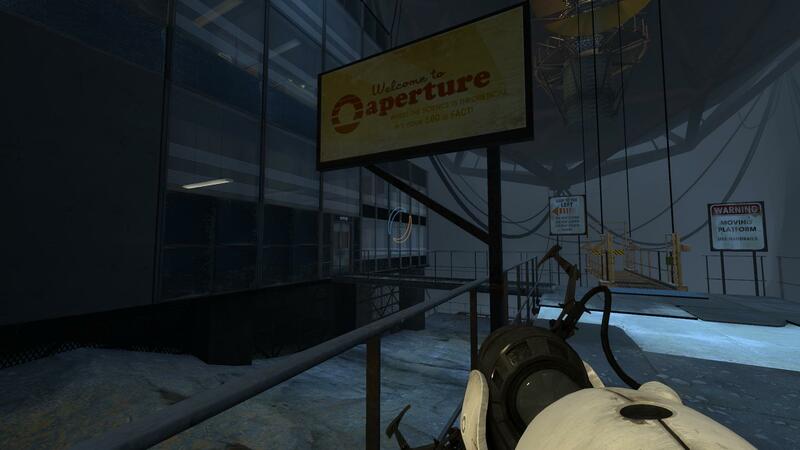 I always wondered, how it might fit in with the Half-Life series (frequent mentions of Black Mesa), amongst other things. 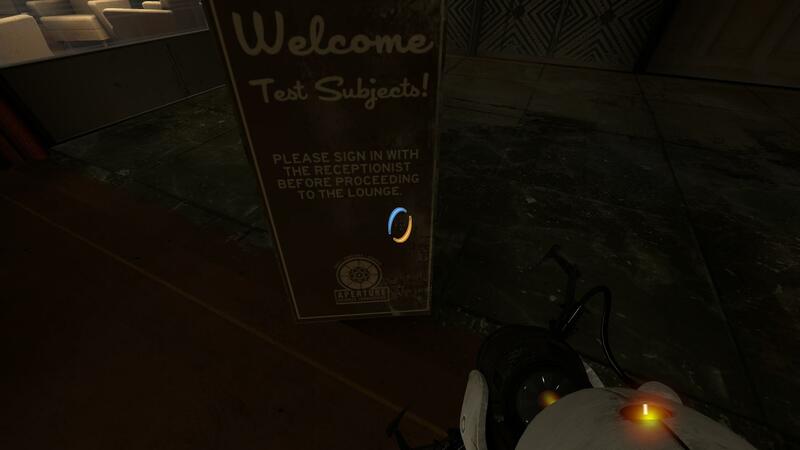 To me, it’s more than just surviving test after test. 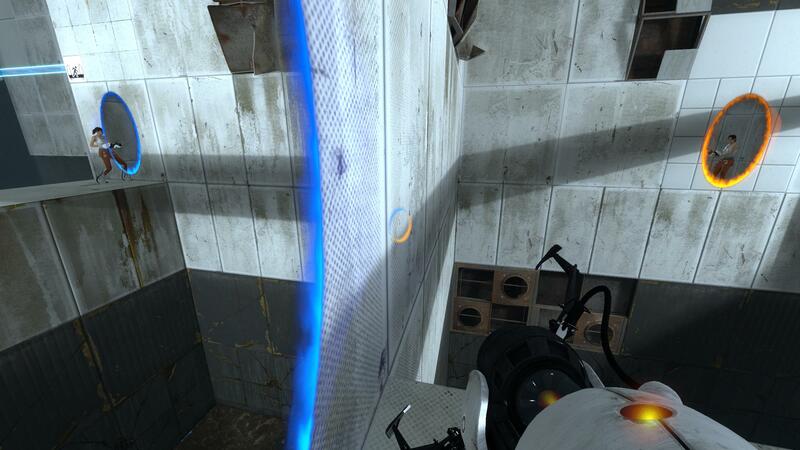 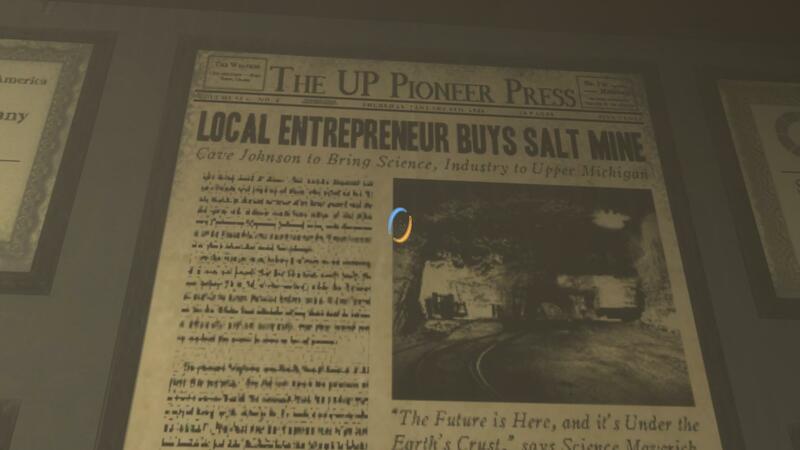 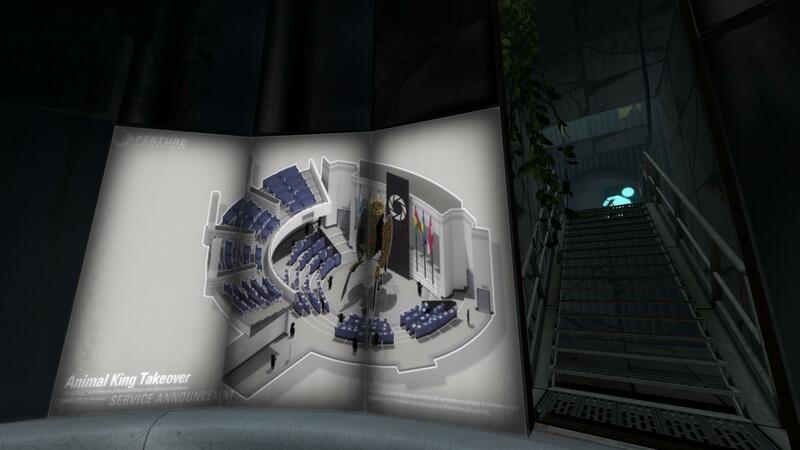 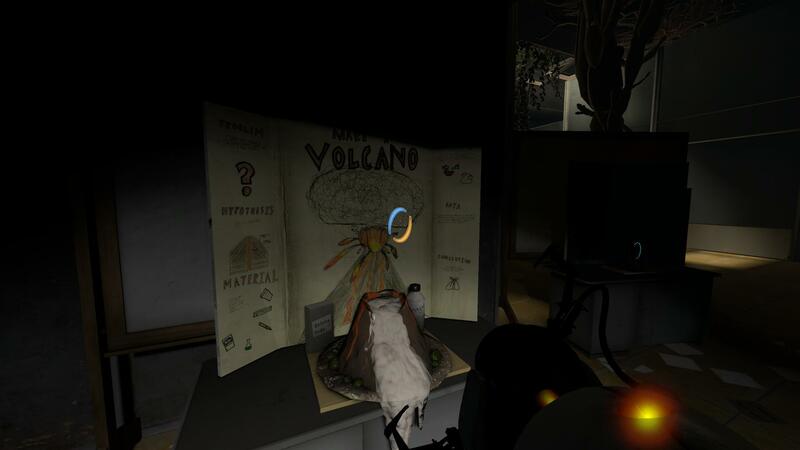 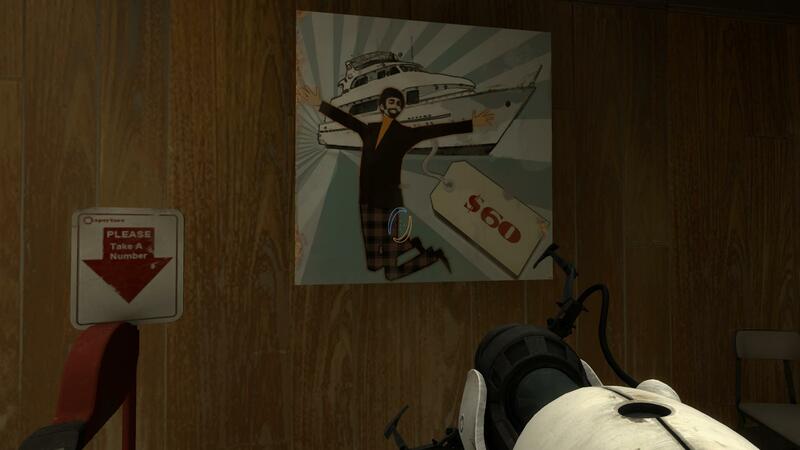 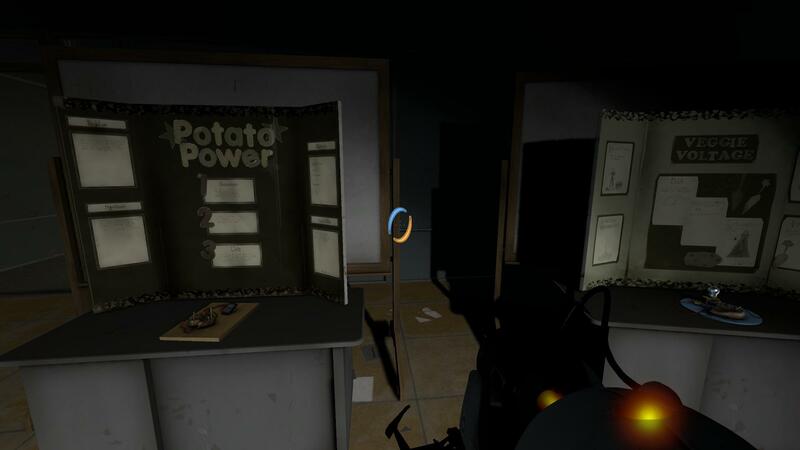 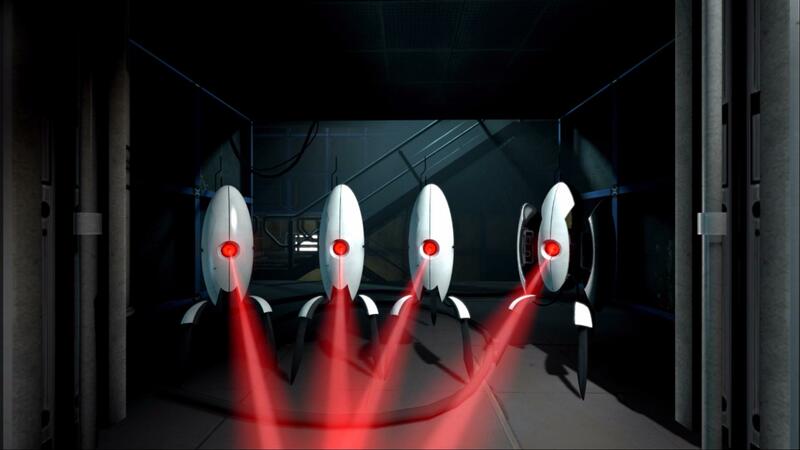 Portal 2, again, has elements of this story. 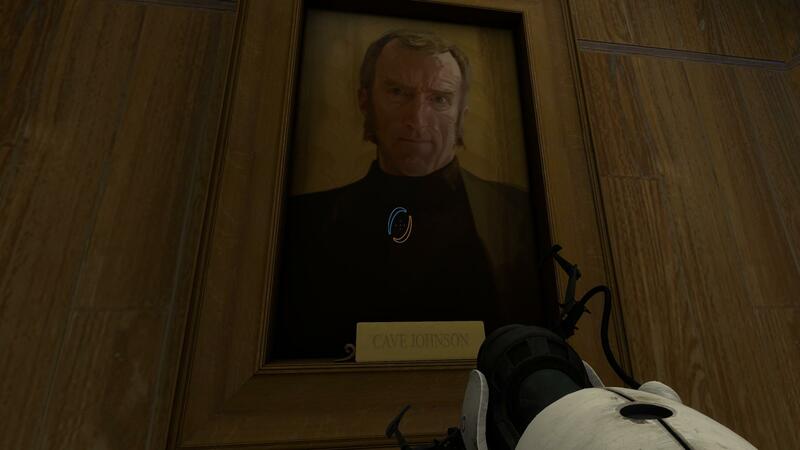 There’s Wheatley (a name that sounds like a combination of Wil Wheaton and Wesley Crusher), Cave Johnson and, of course, GlaDOS. 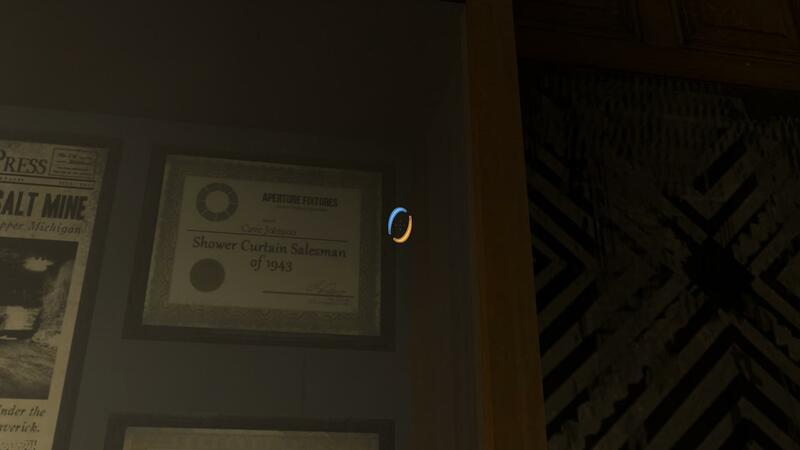 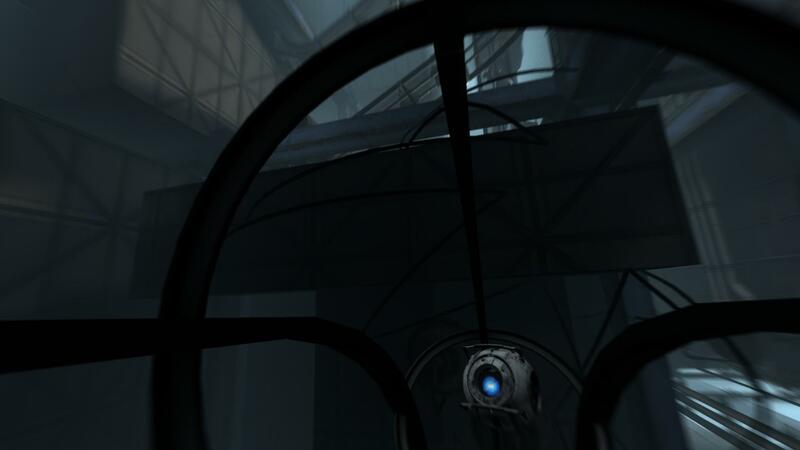 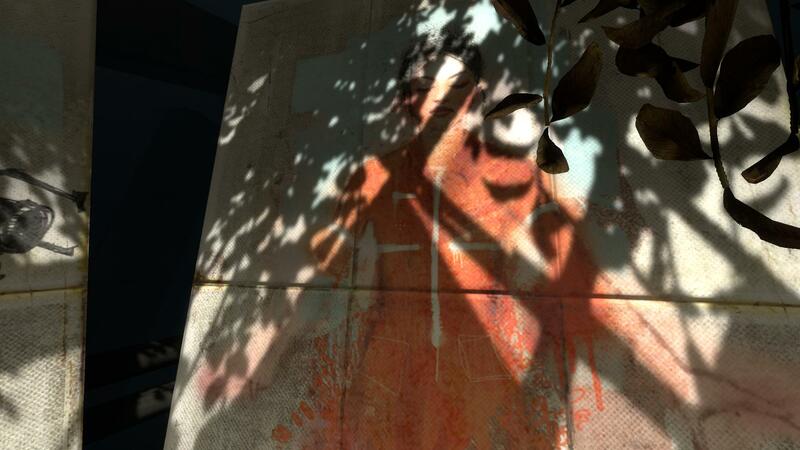 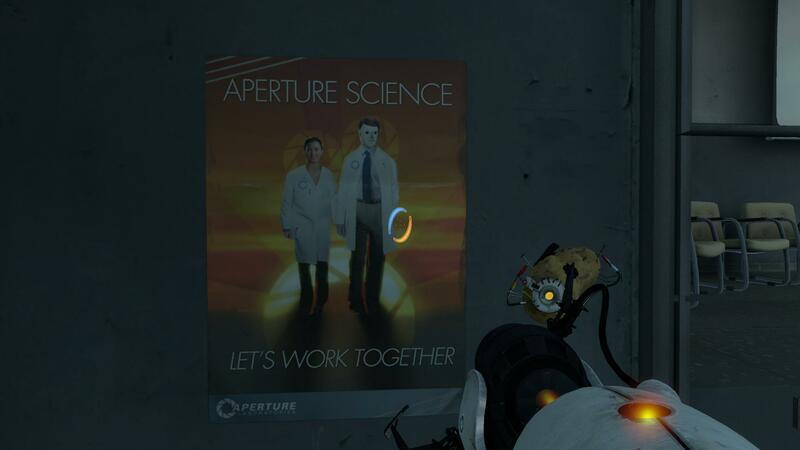 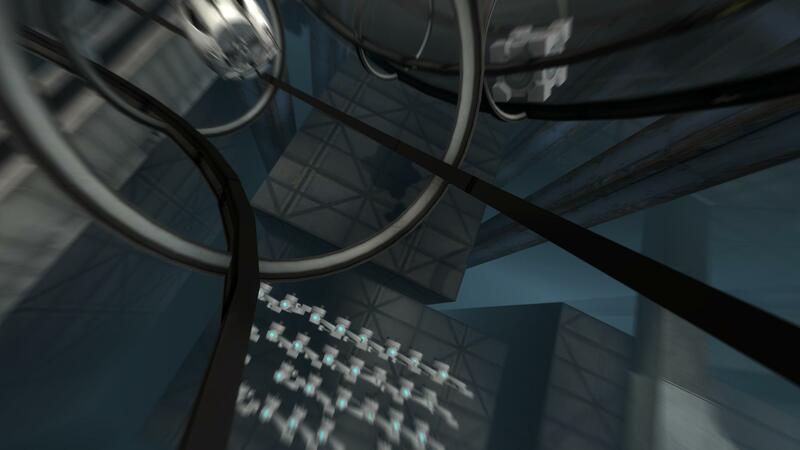 The parts of the game, that gripped me most, were when areas had to be crossed, that shed some light on Aperture’s past and origins. 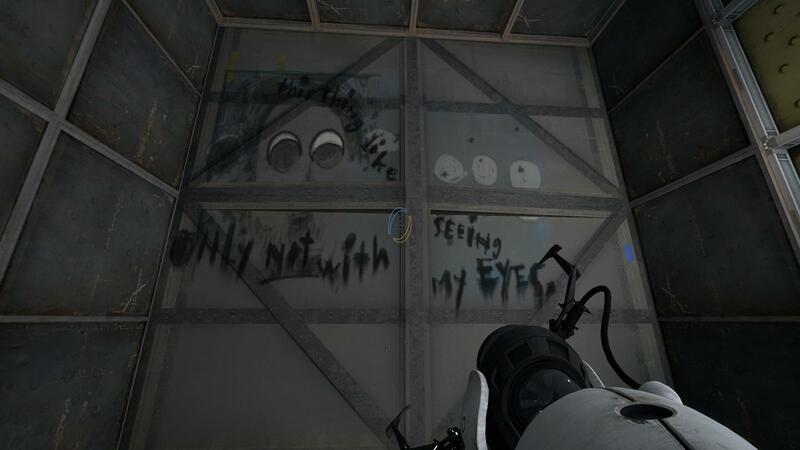 I really hoped to uncover something there. 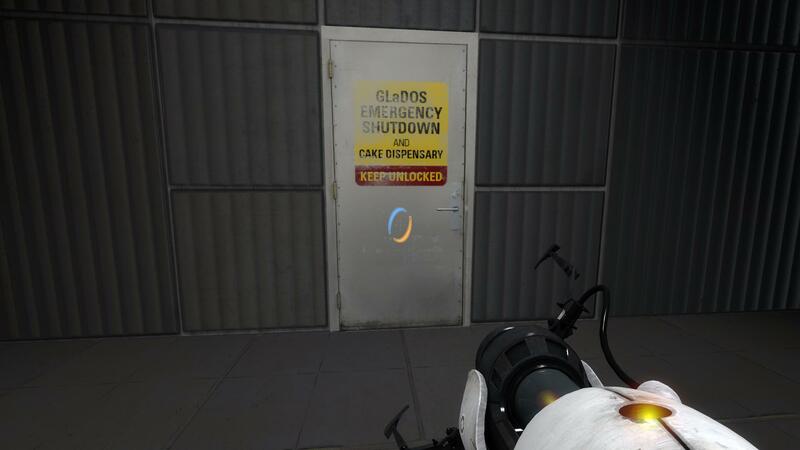 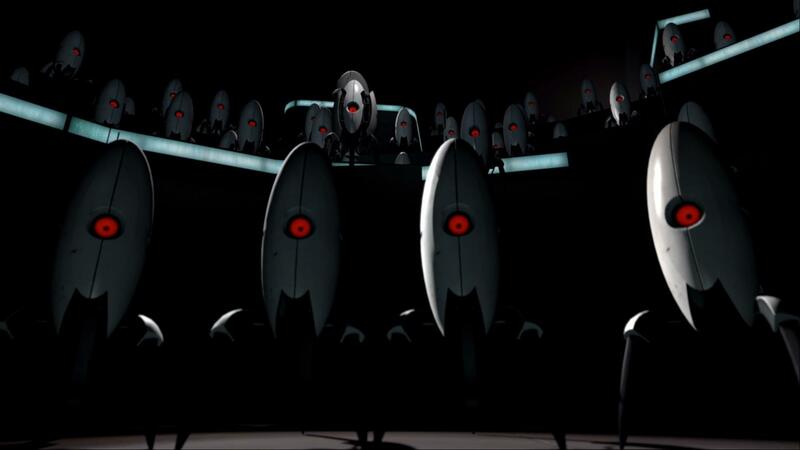 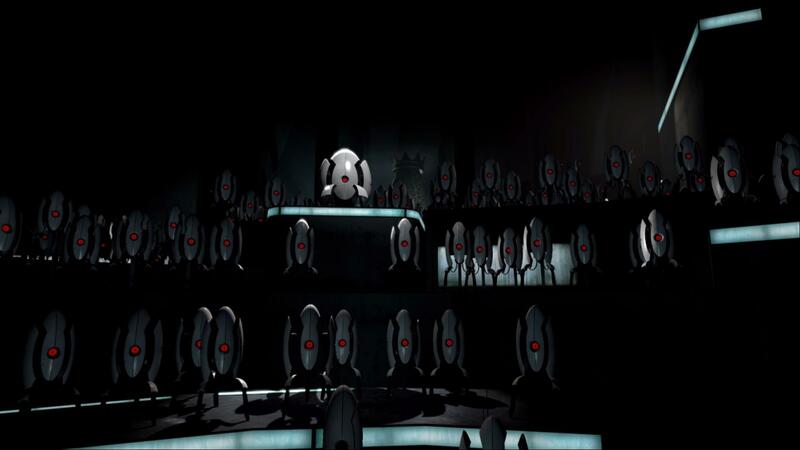 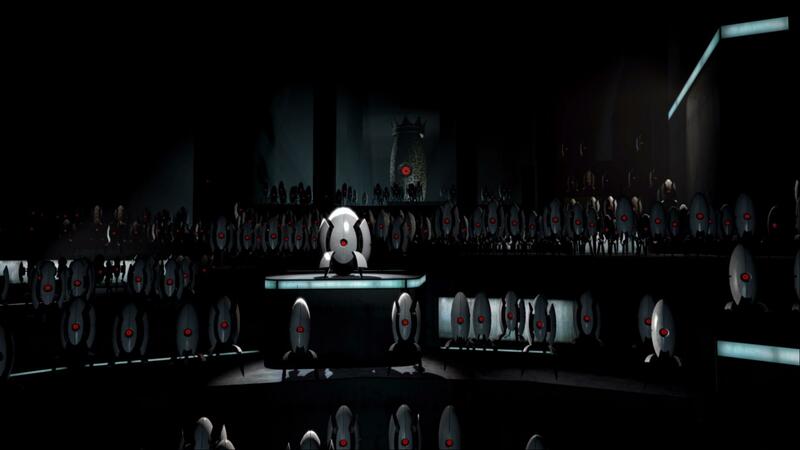 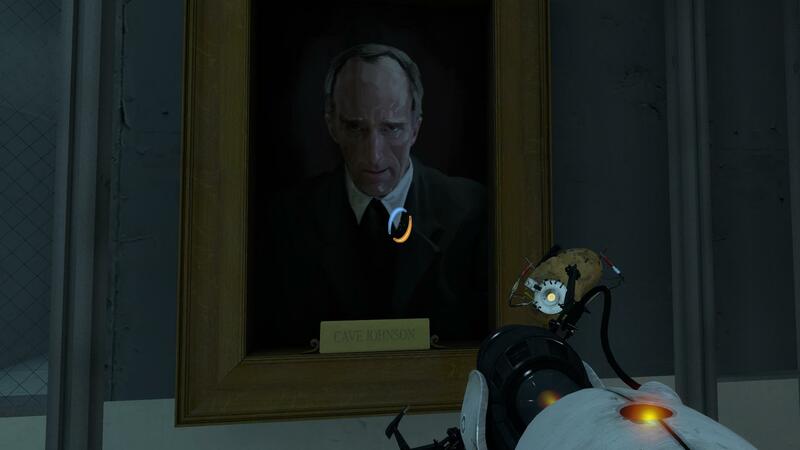 But the game ends without disclosing, what exactly became of Cave Johnson and how the whole complex subsequently turned into this seemingly pointless madhouse under GlaDOS’ sole control. 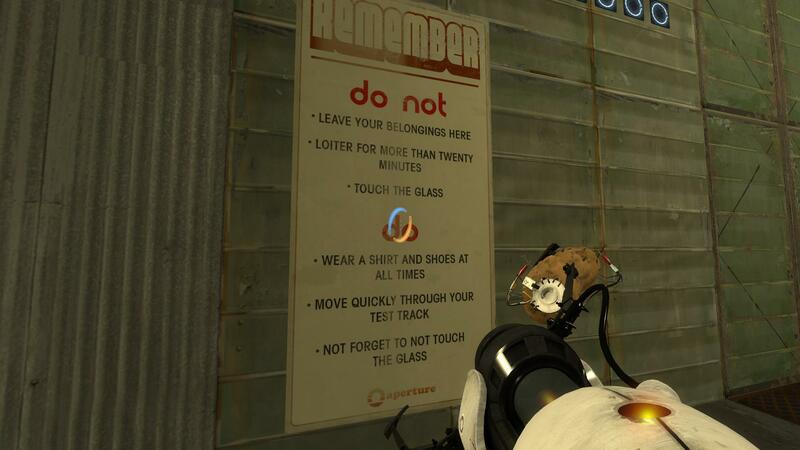 I can’t really say, that, after playing Portal 2, I know anything more about these questions, than I did before. 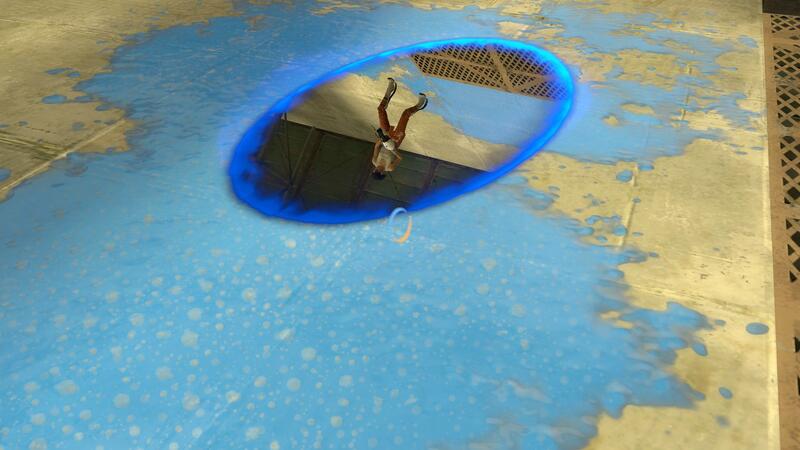 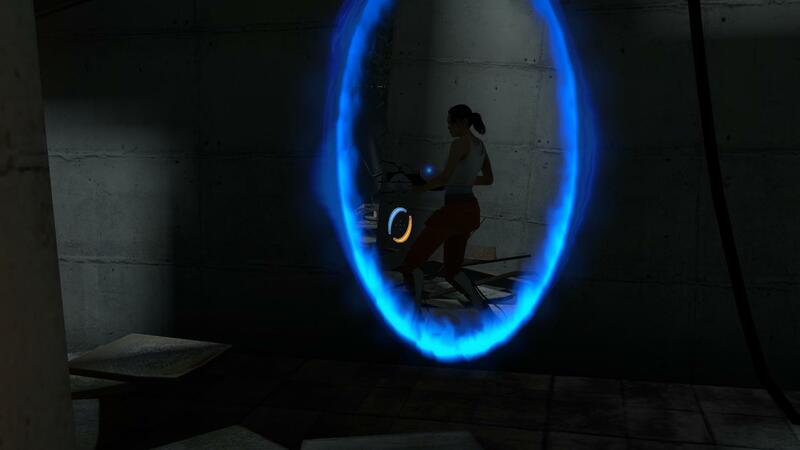 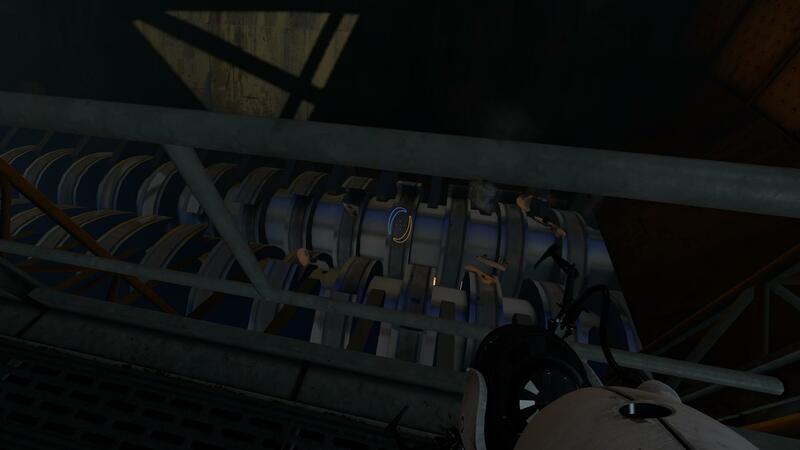 Even Chell, as the protagonist of both games, is still a complete mystery. 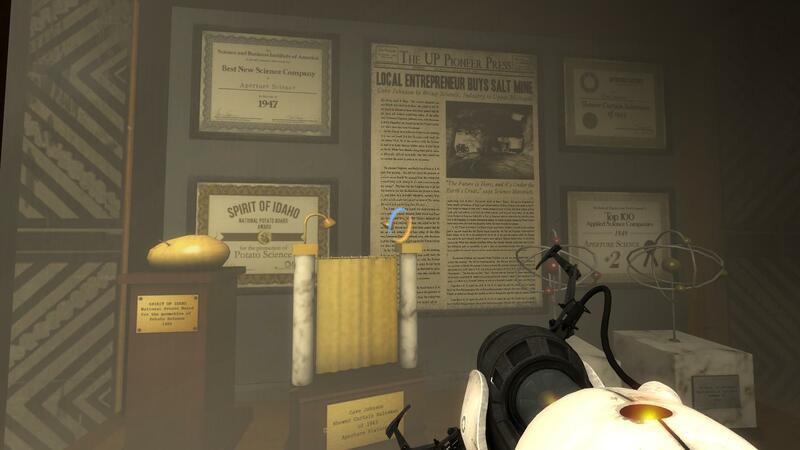 This gap in story (or lack thereof), was my sole disappointment in an otherwise excellent game. 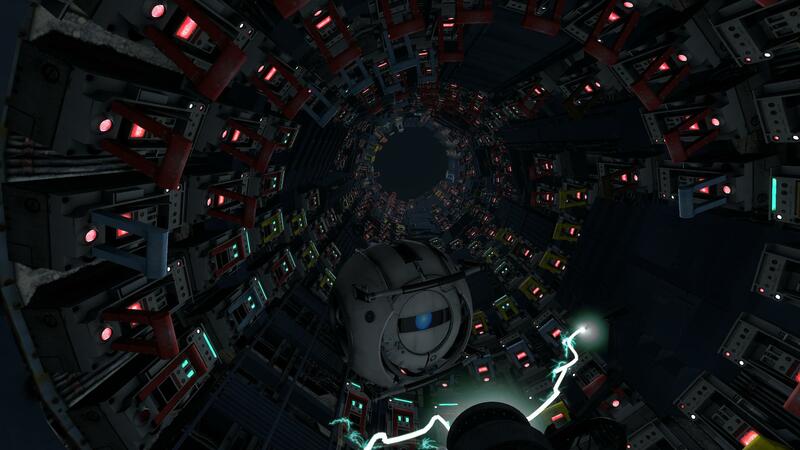 Therefore, once again, all hope rests with future releases, which still might follow up on that. 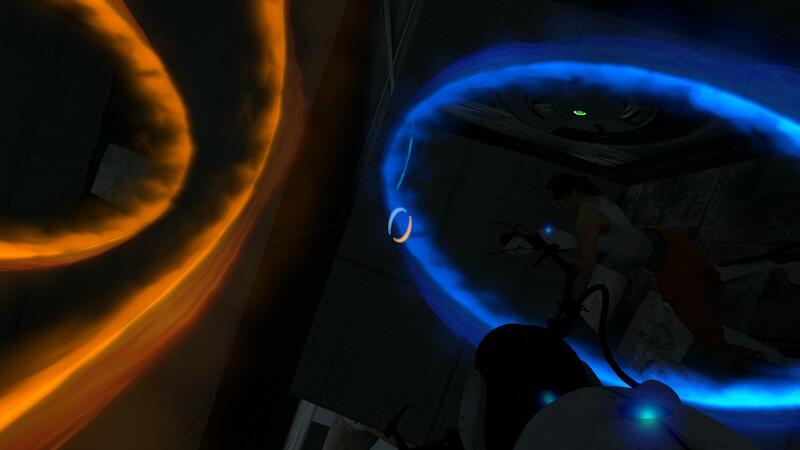 Portal is a little “lostian” in that regard. 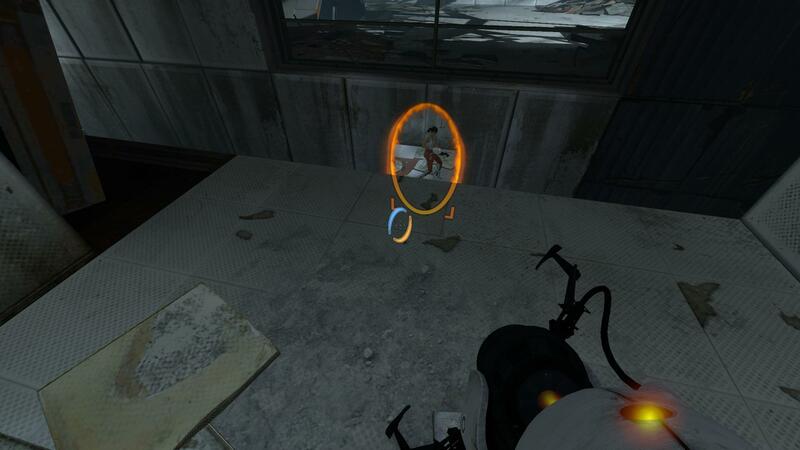 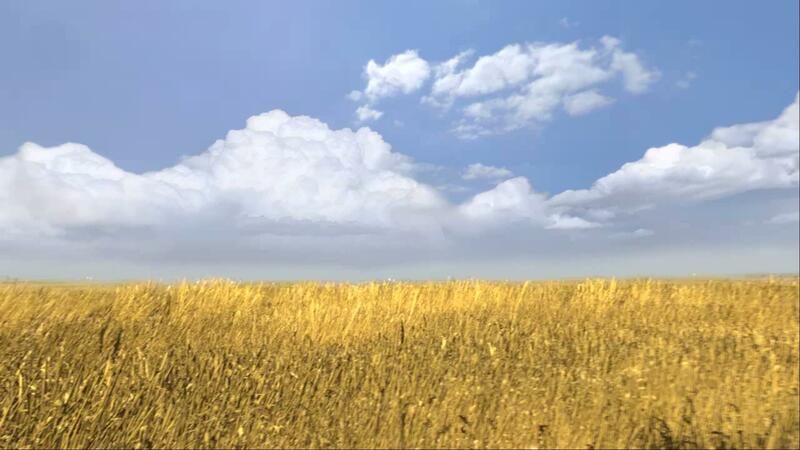 PS: Isn’t it weird, that, after fighting Wheatley, the player is dropped in a wheat field? 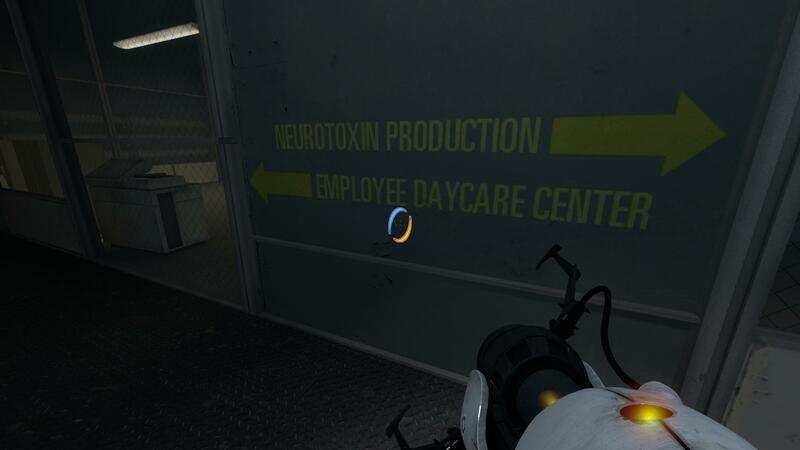 Meaningless coincidence?